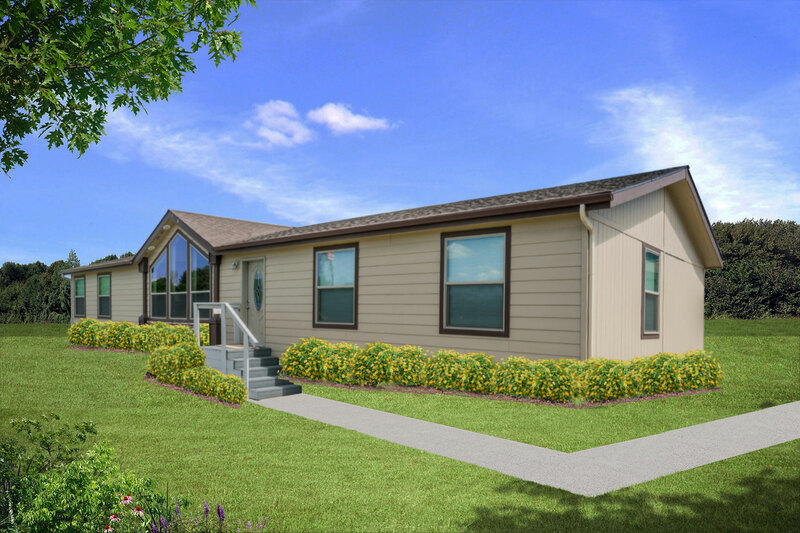 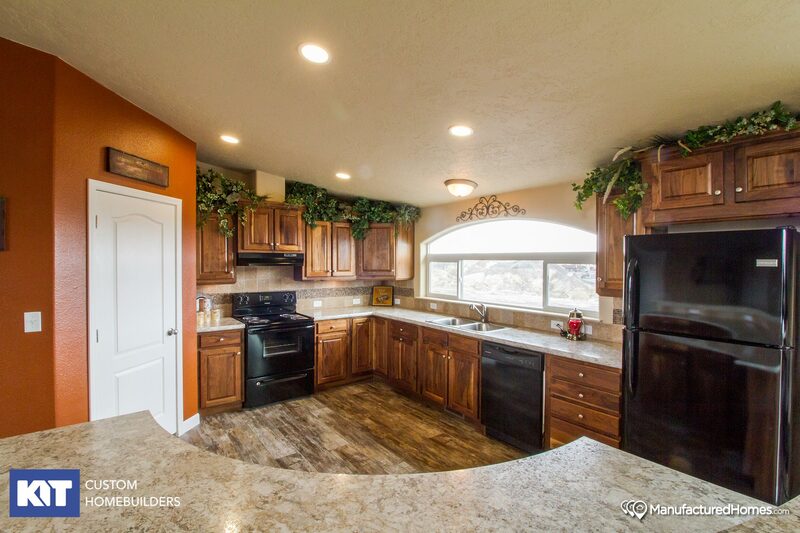 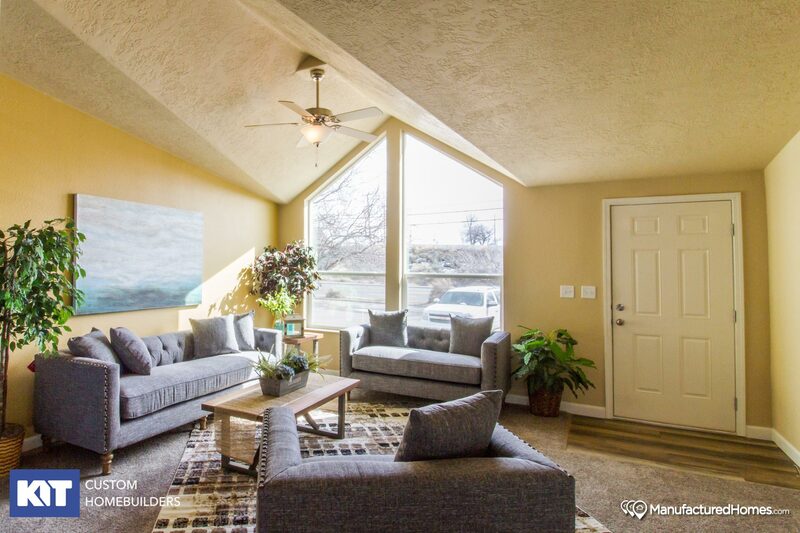 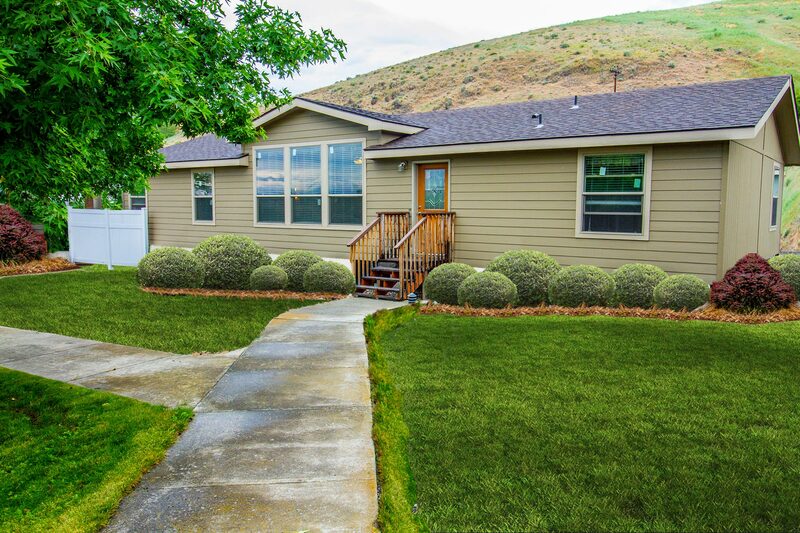 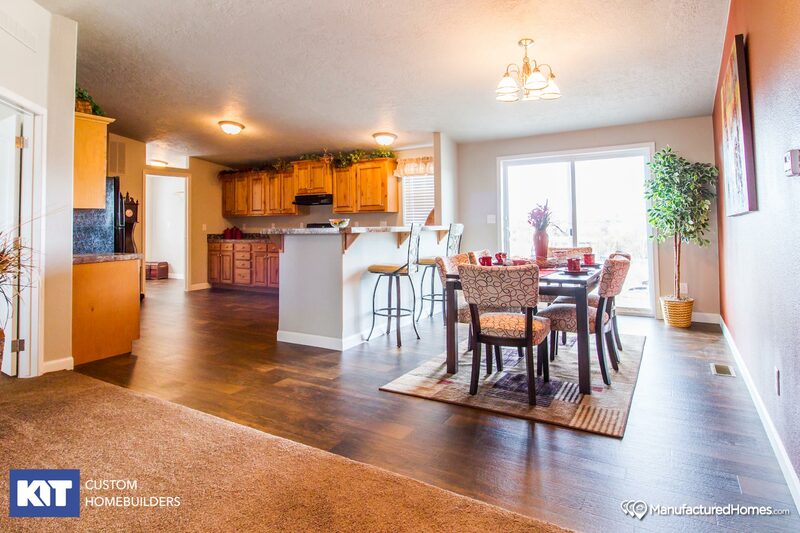 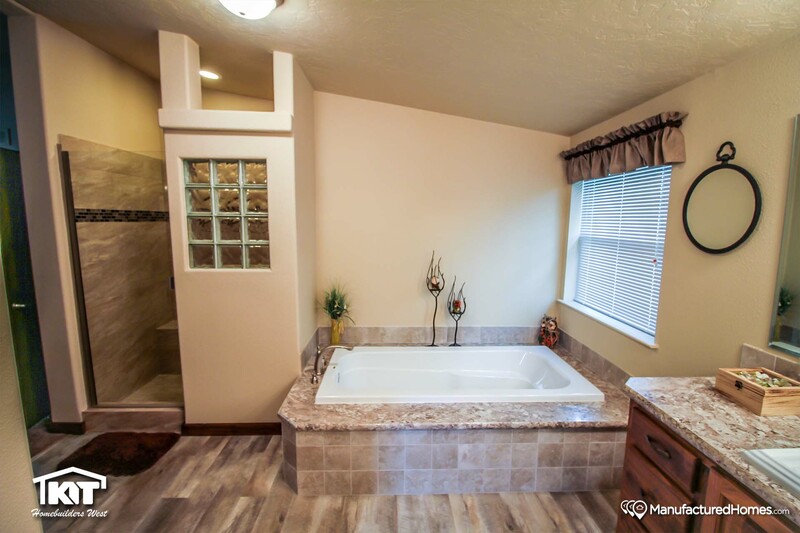 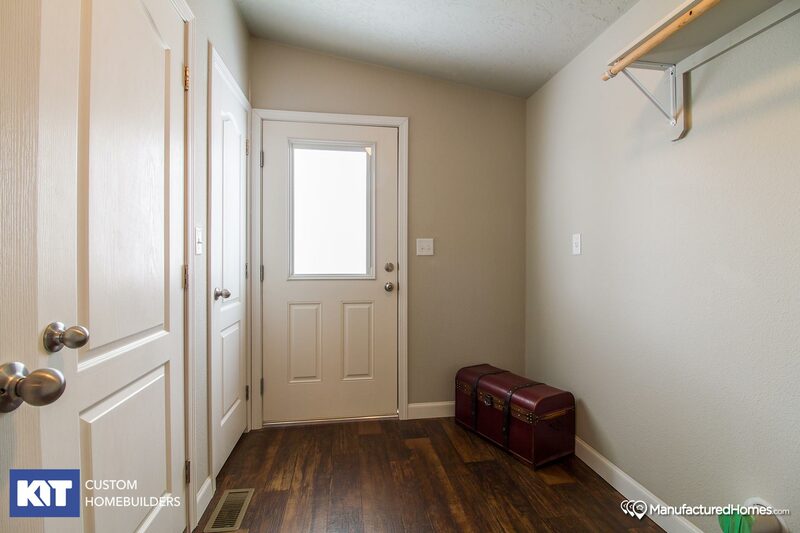 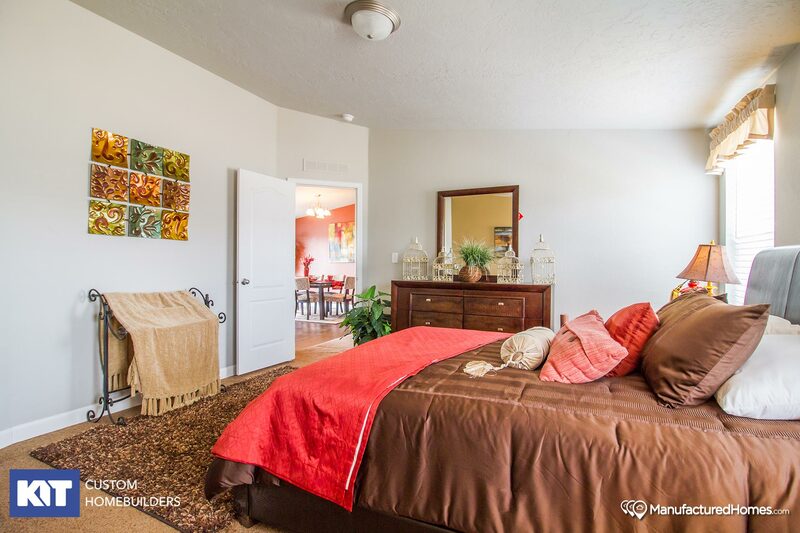 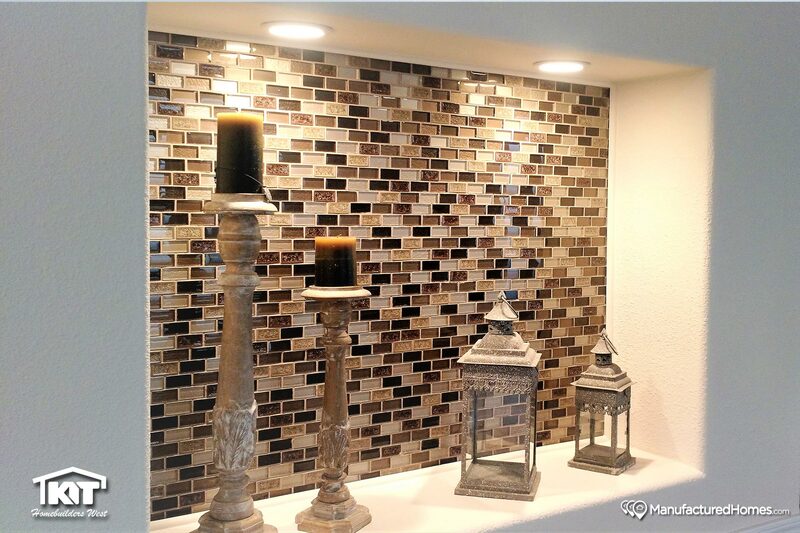 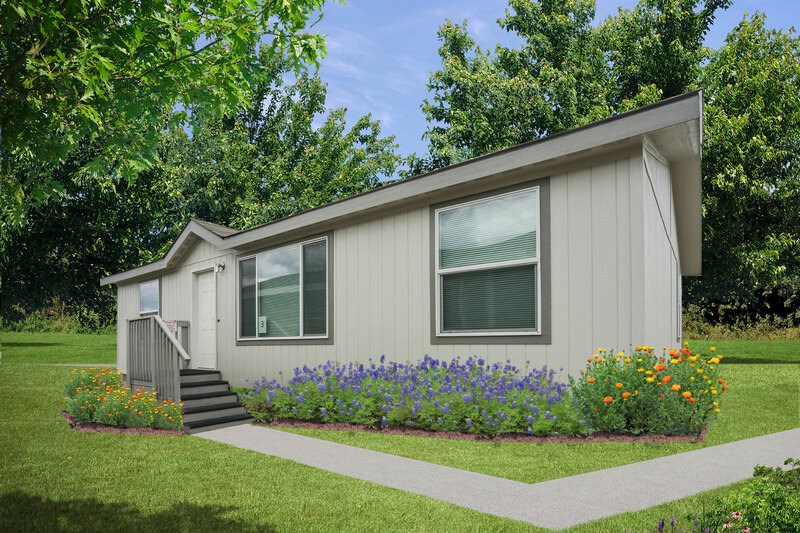 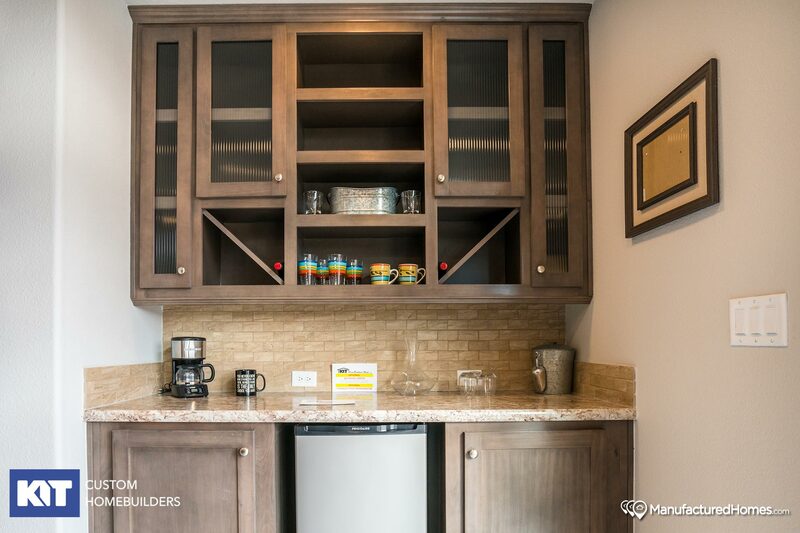 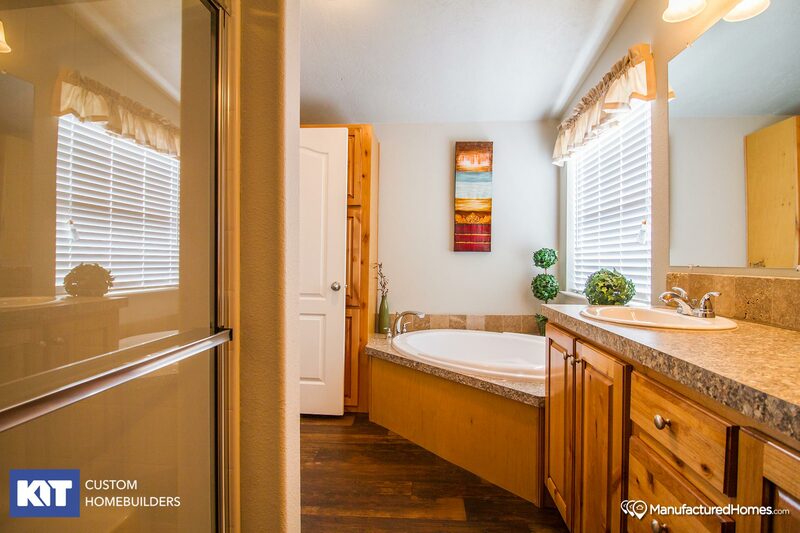 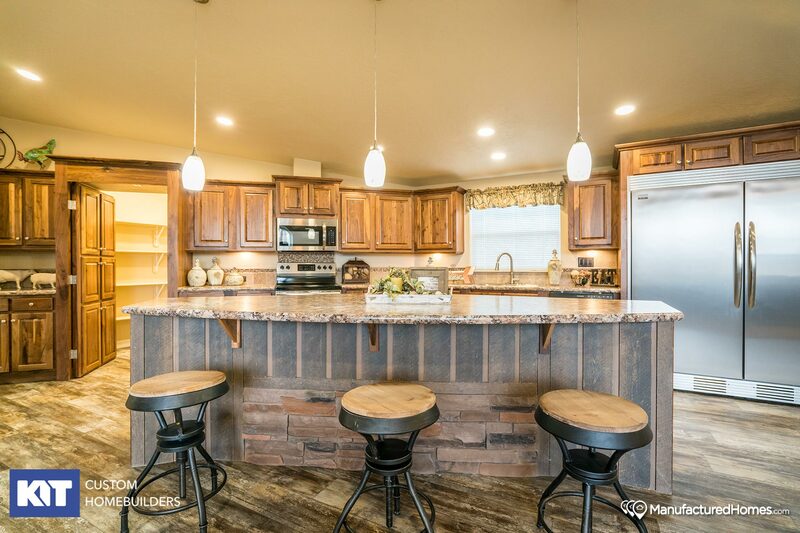 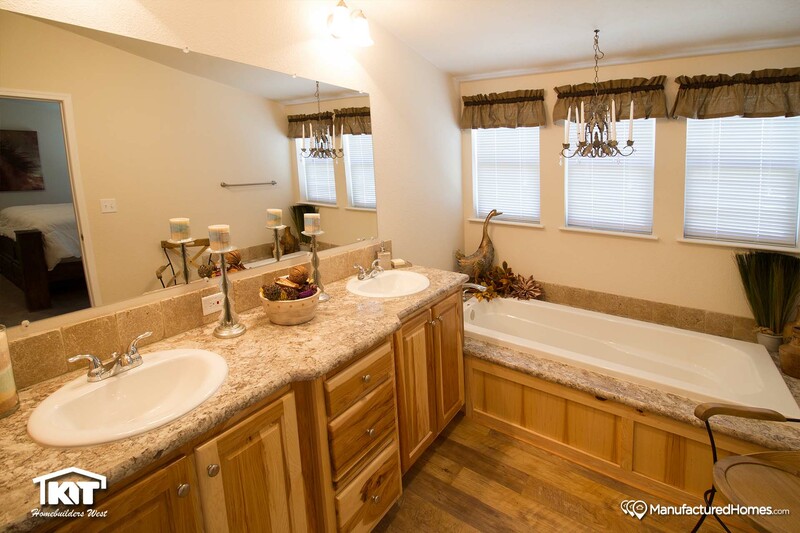 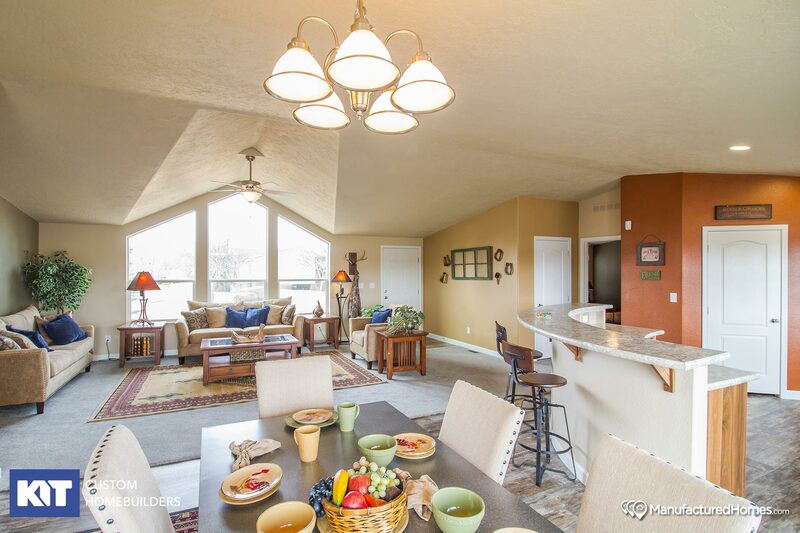 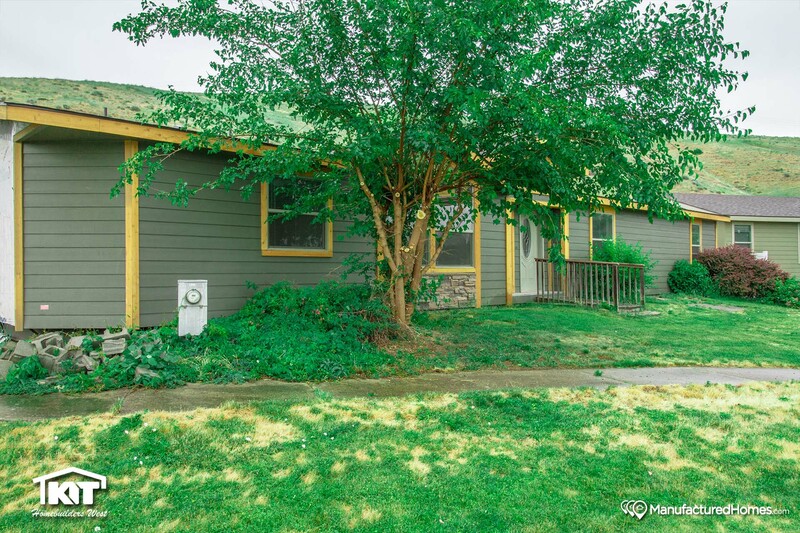 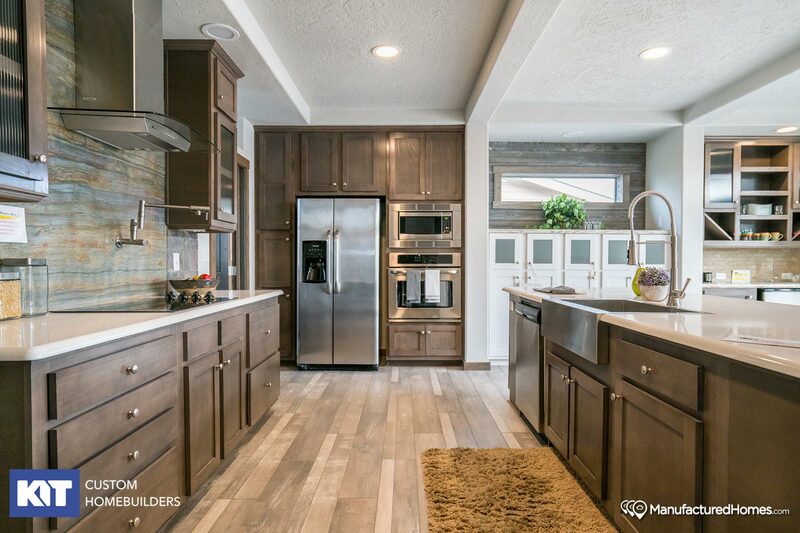 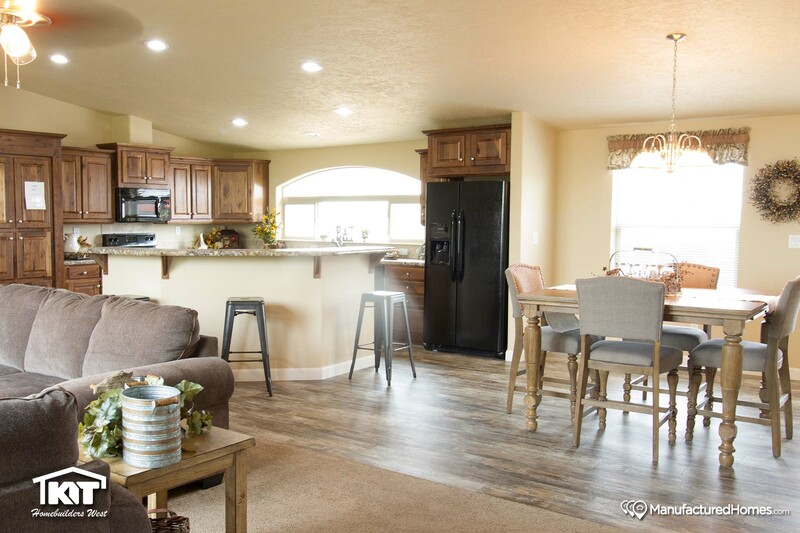 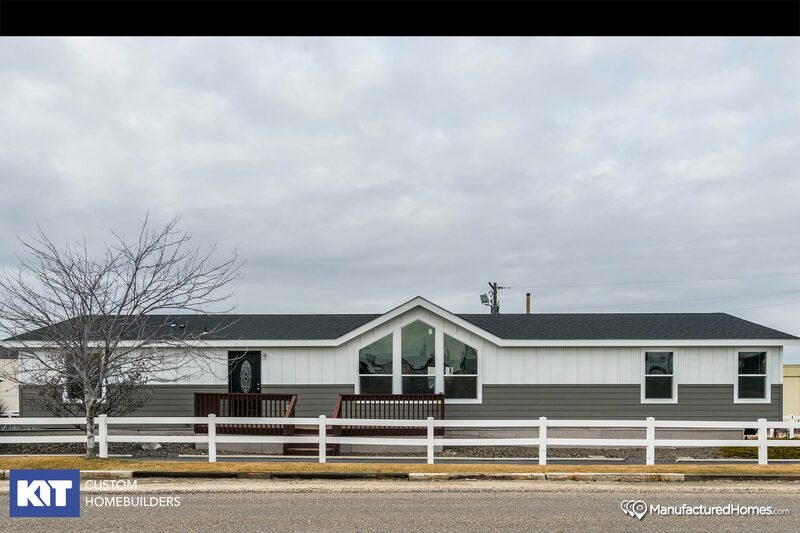 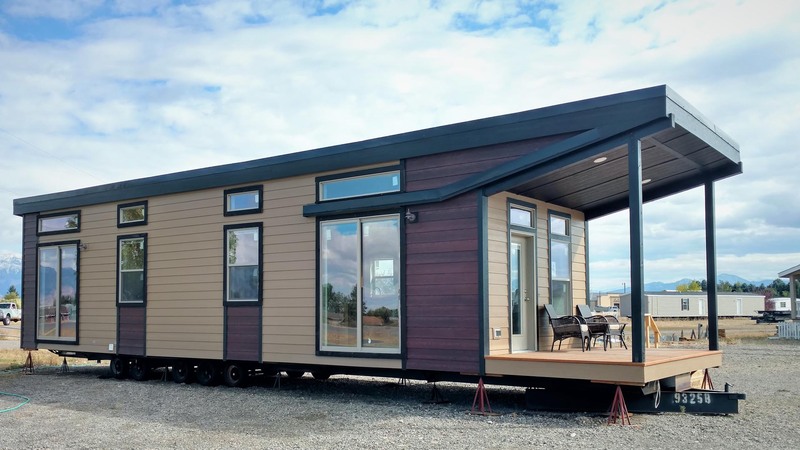 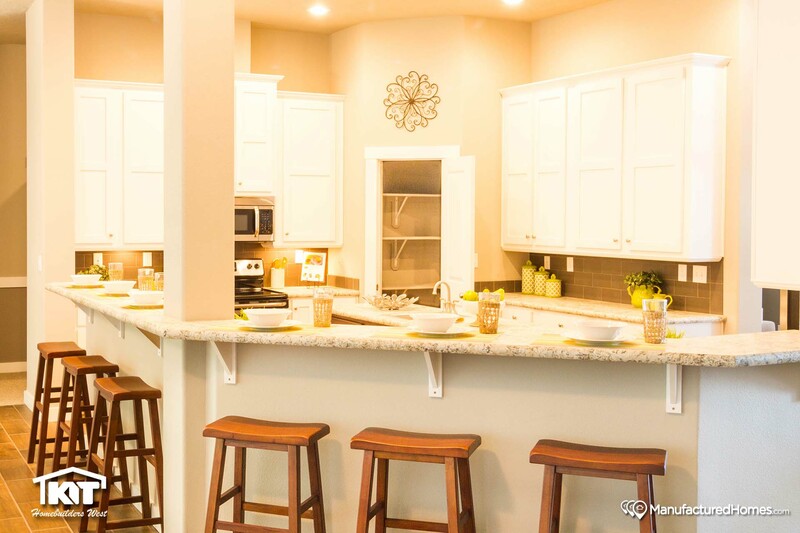 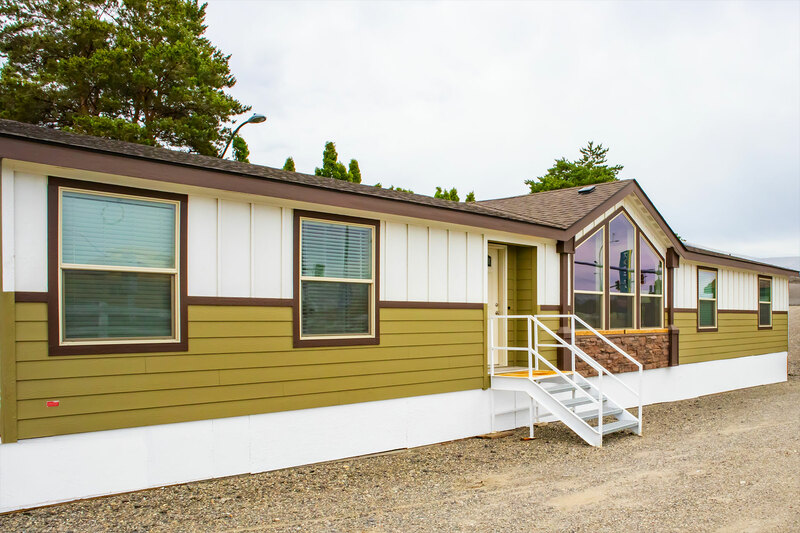 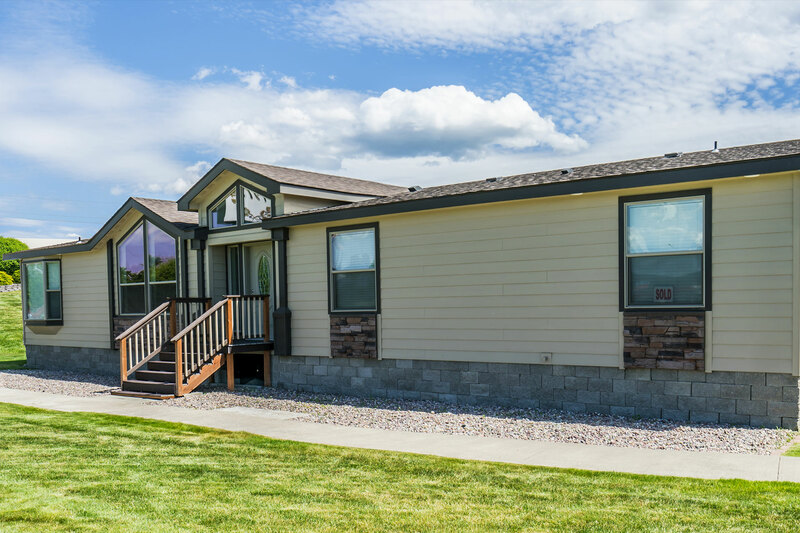 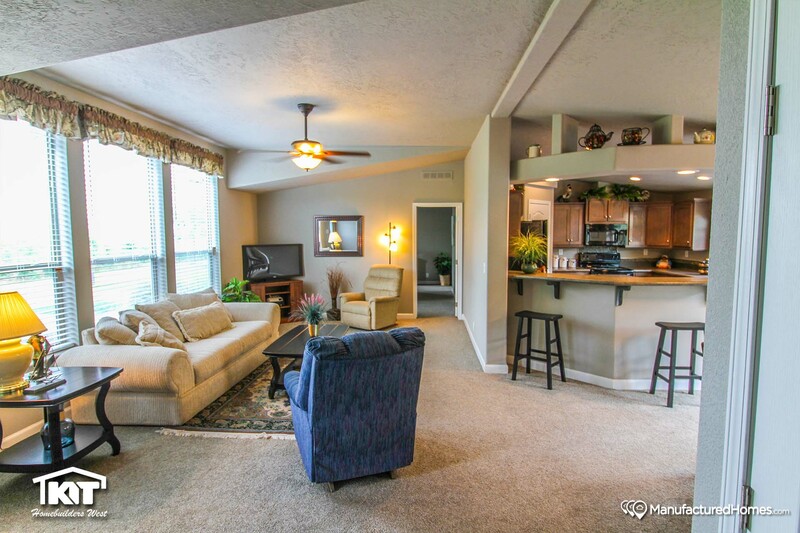 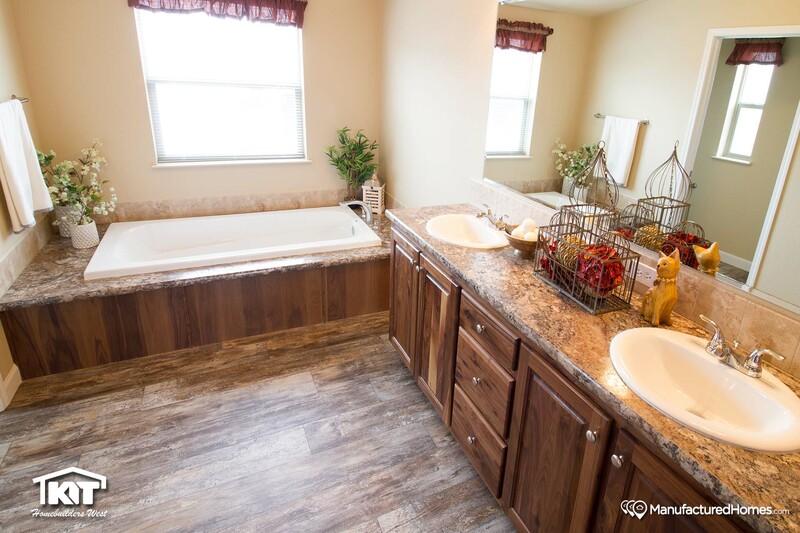 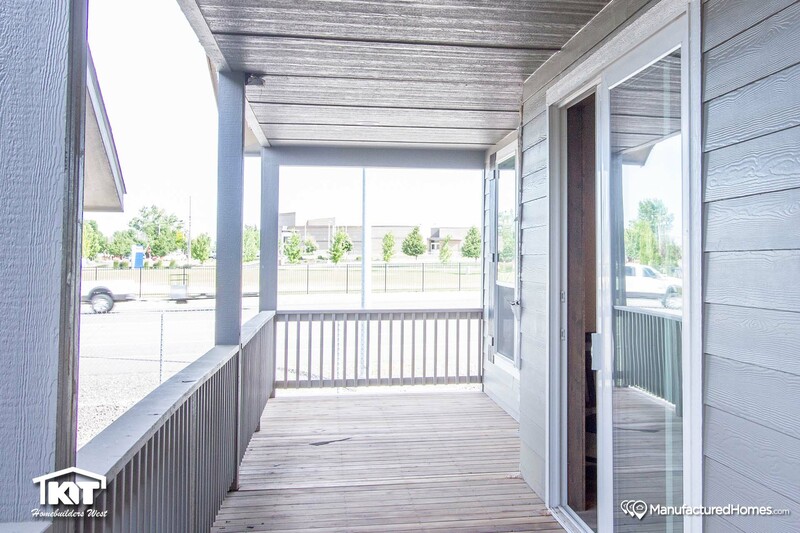 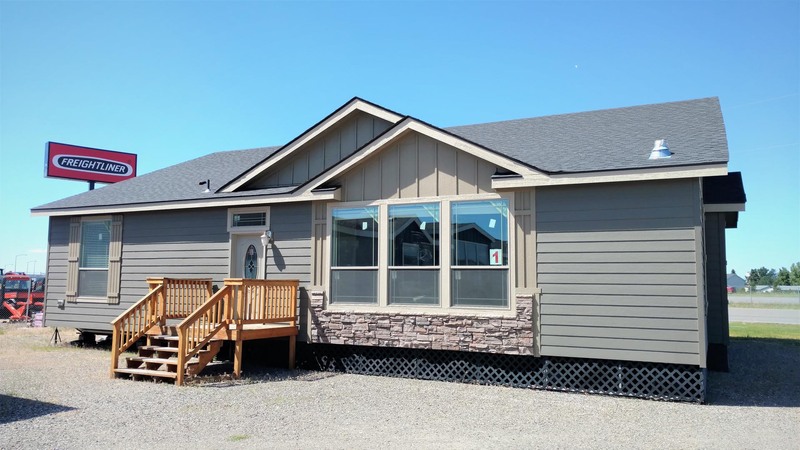 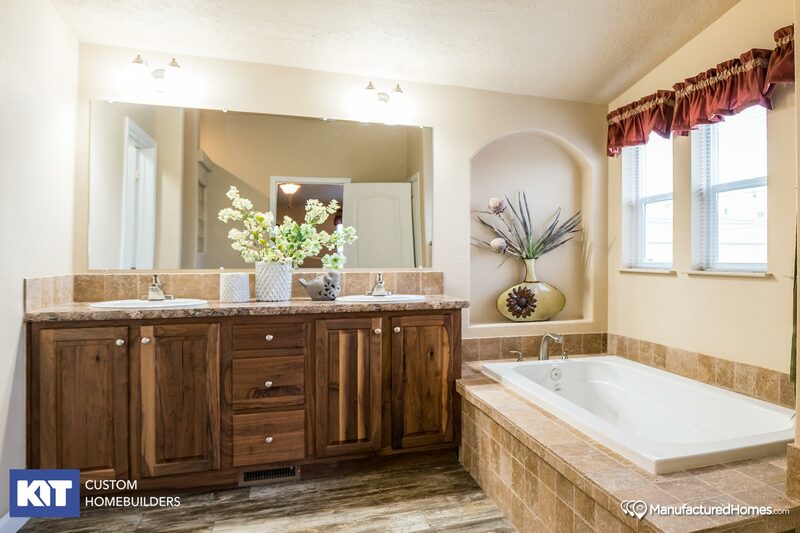 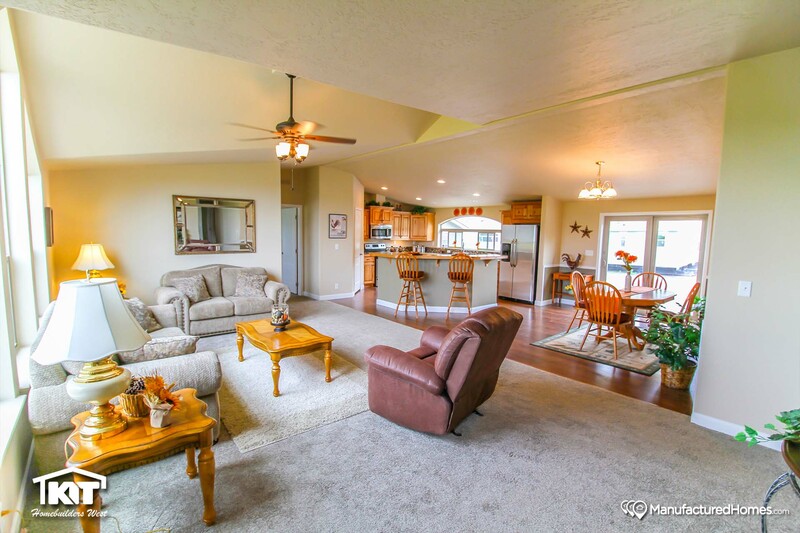 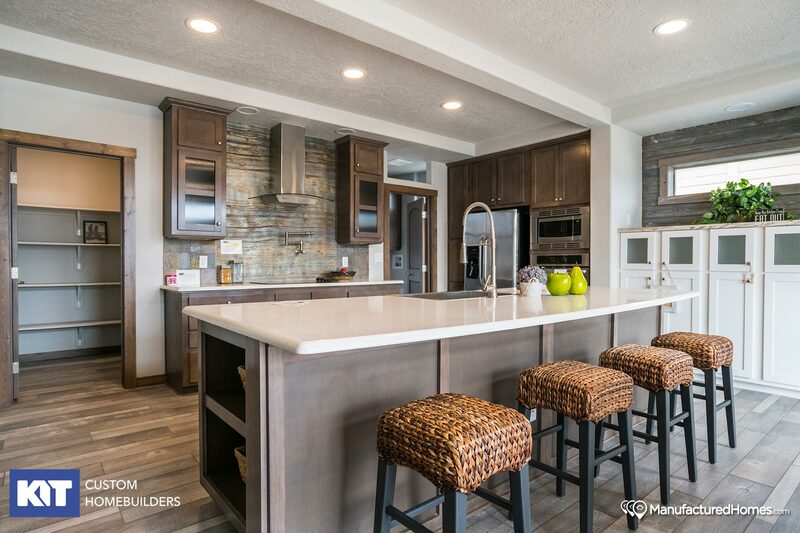 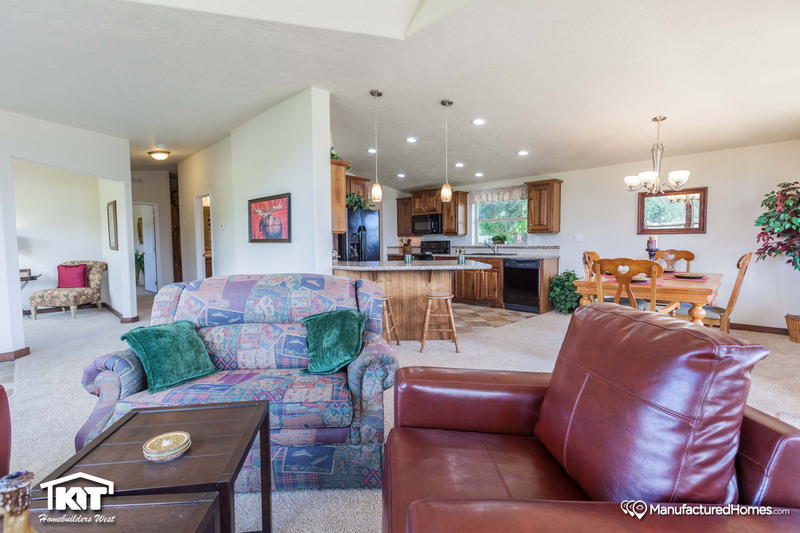 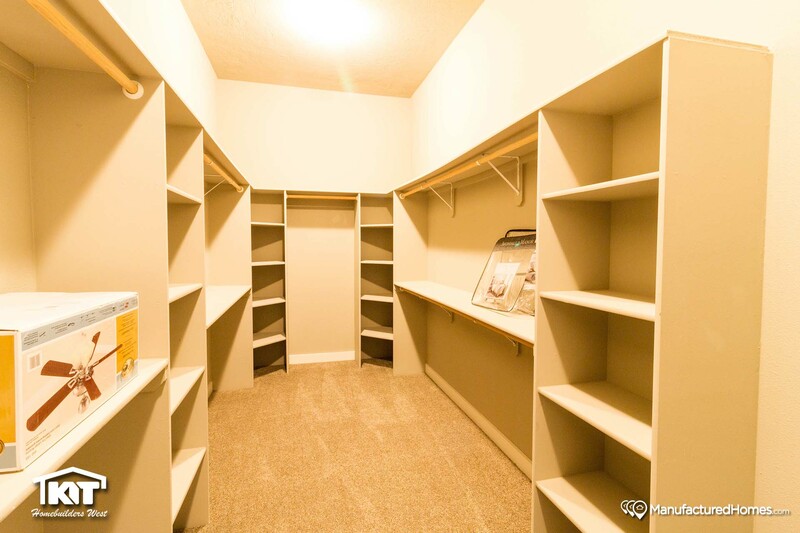 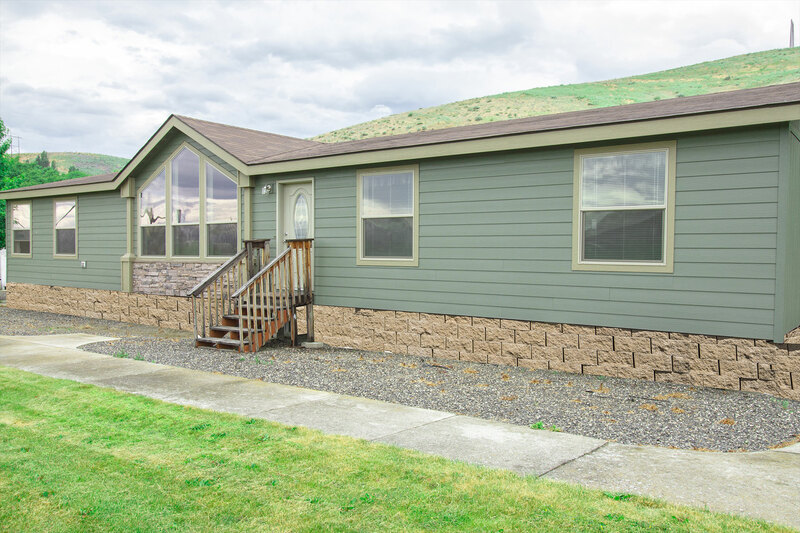 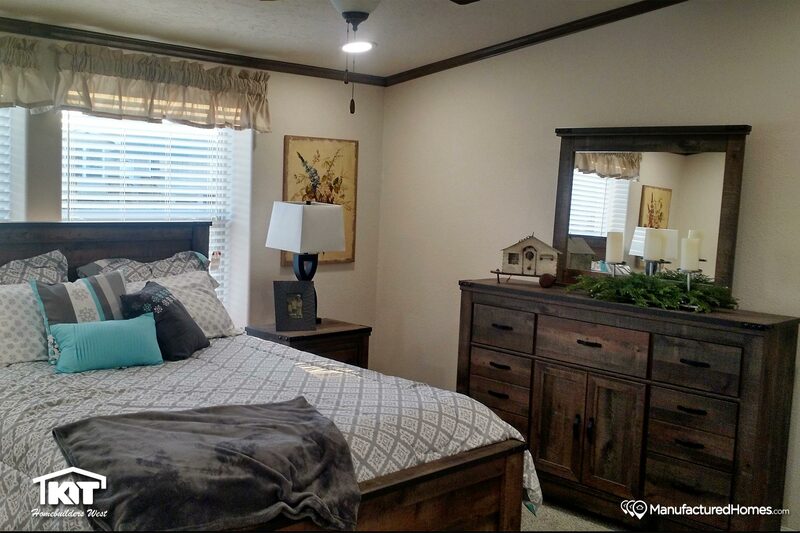 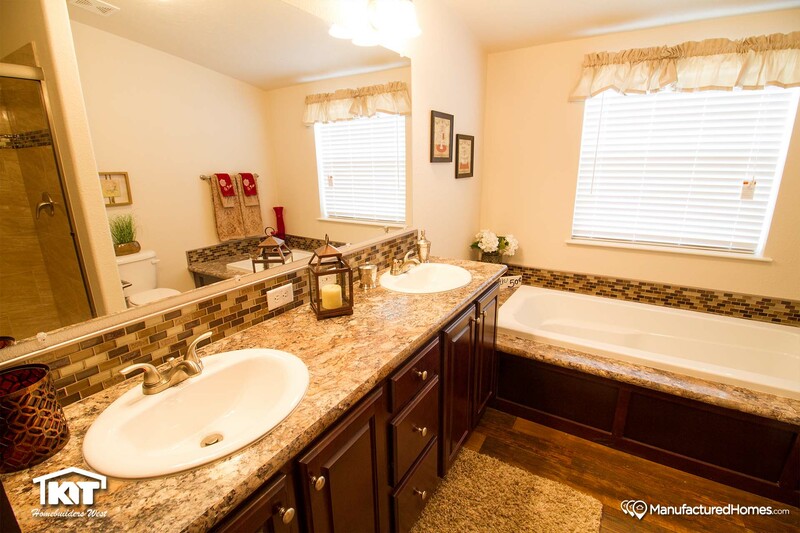 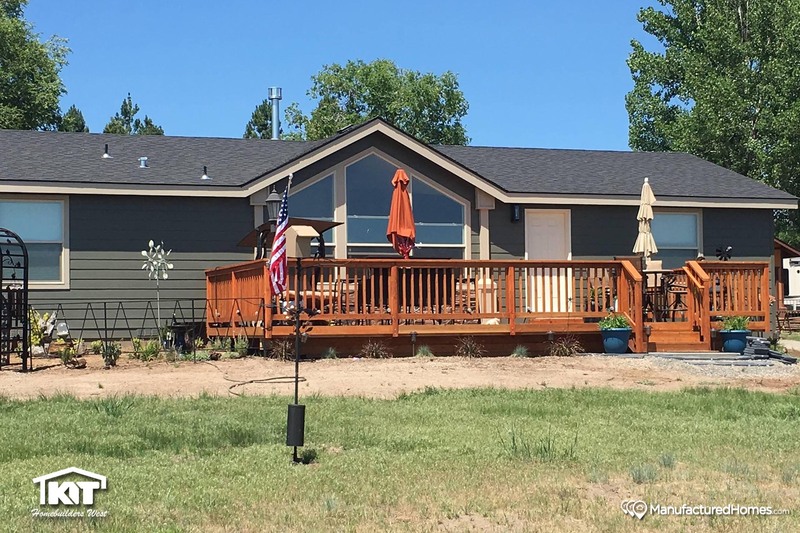 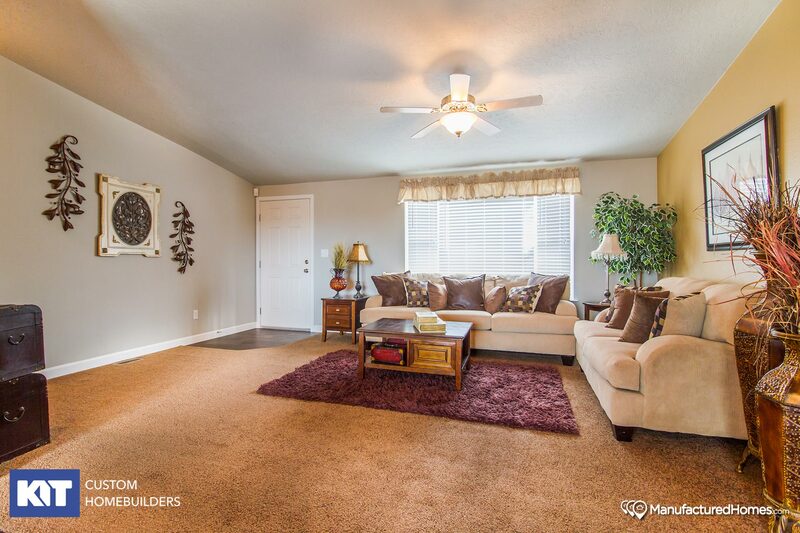 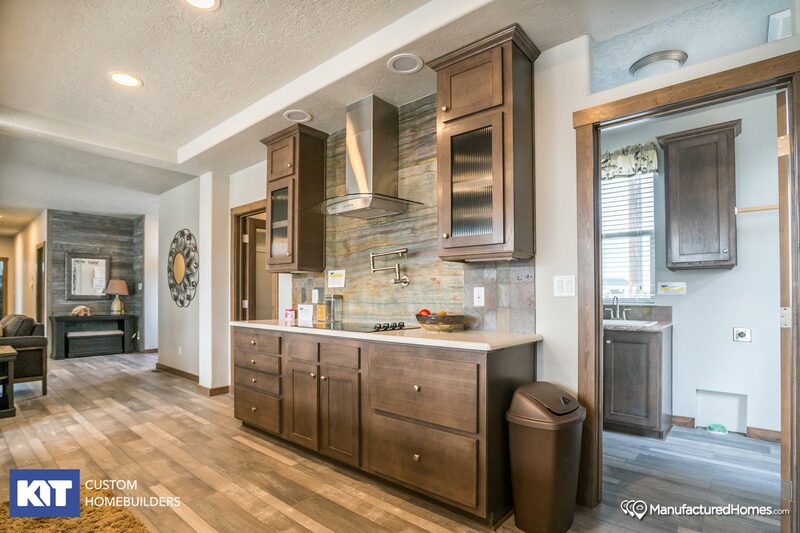 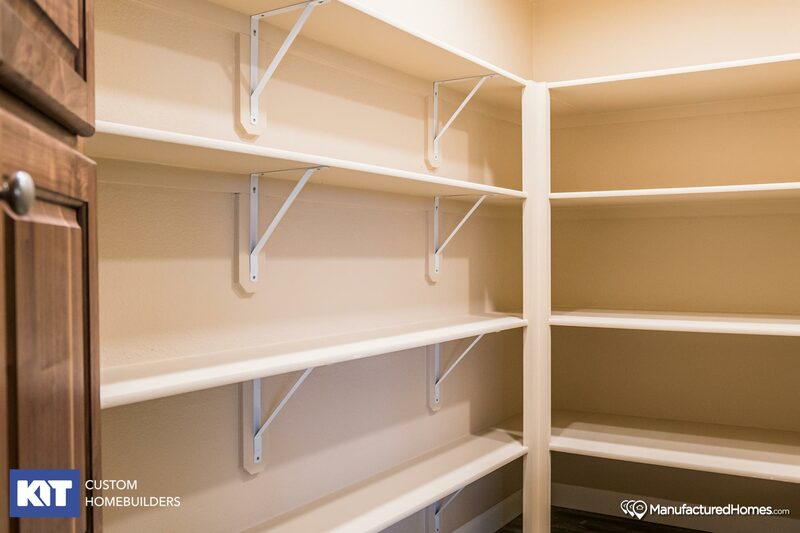 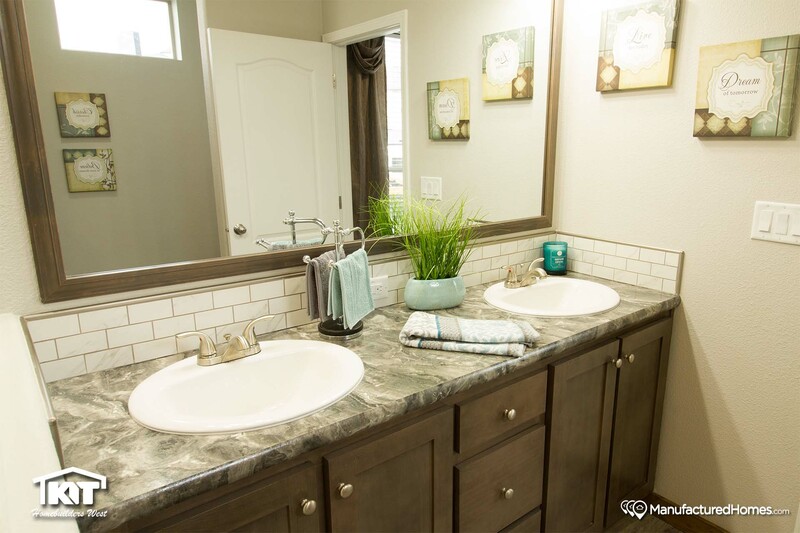 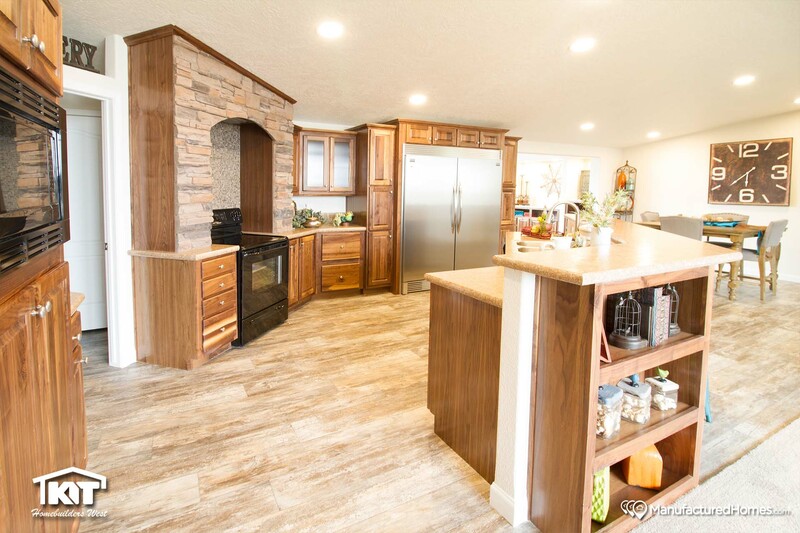 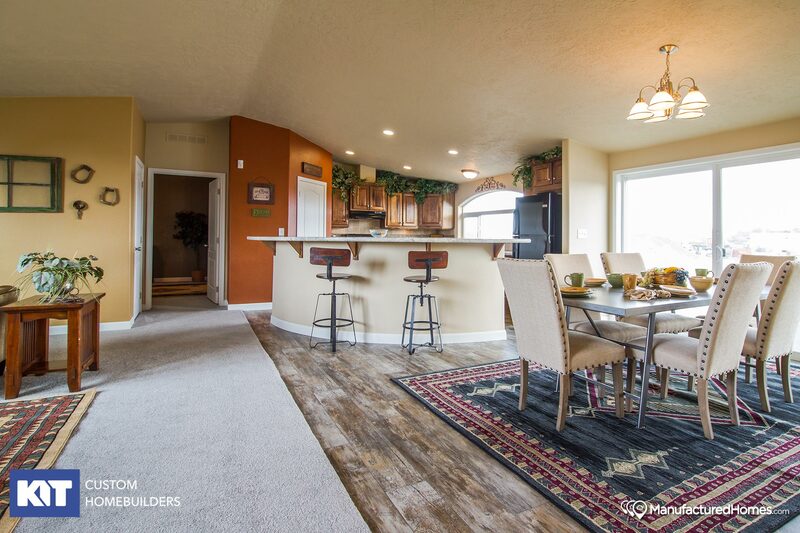 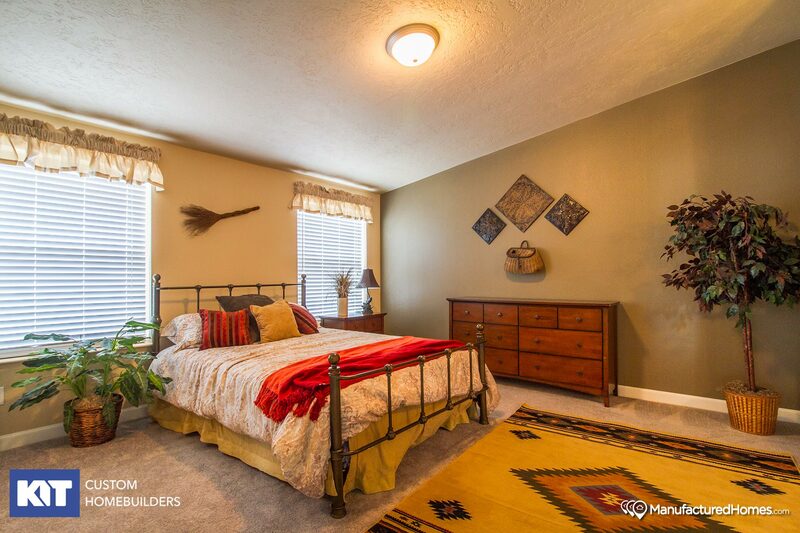 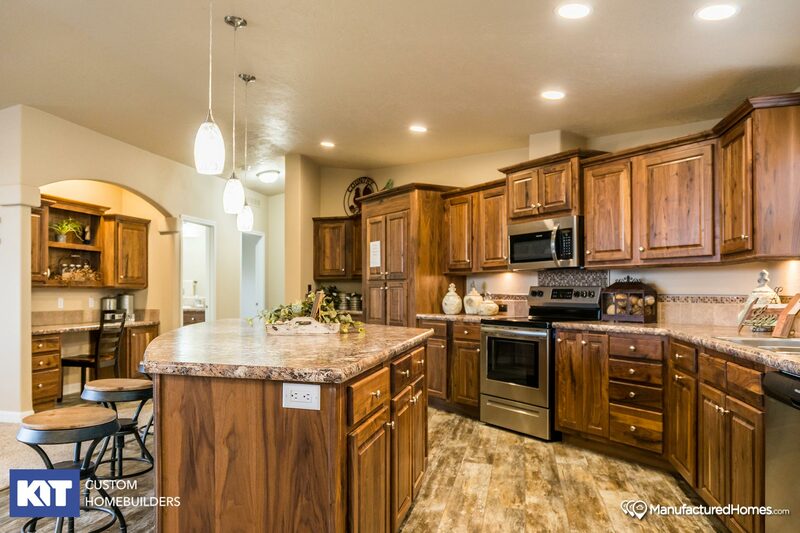 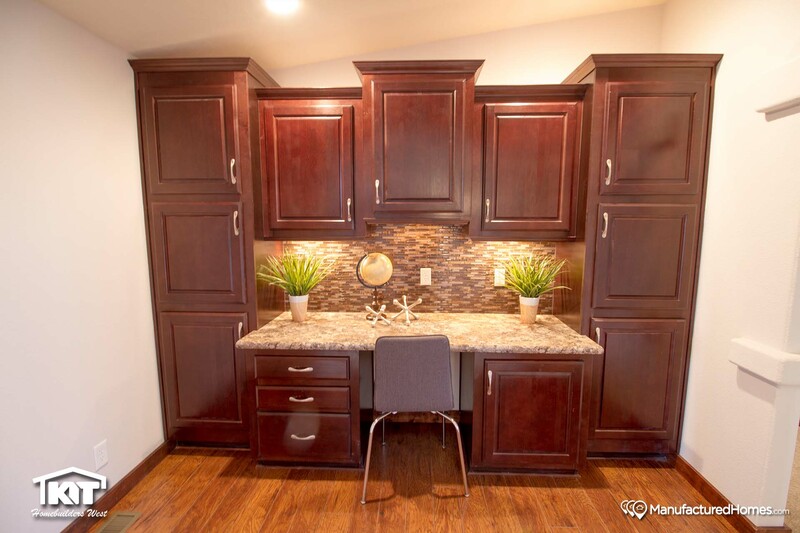 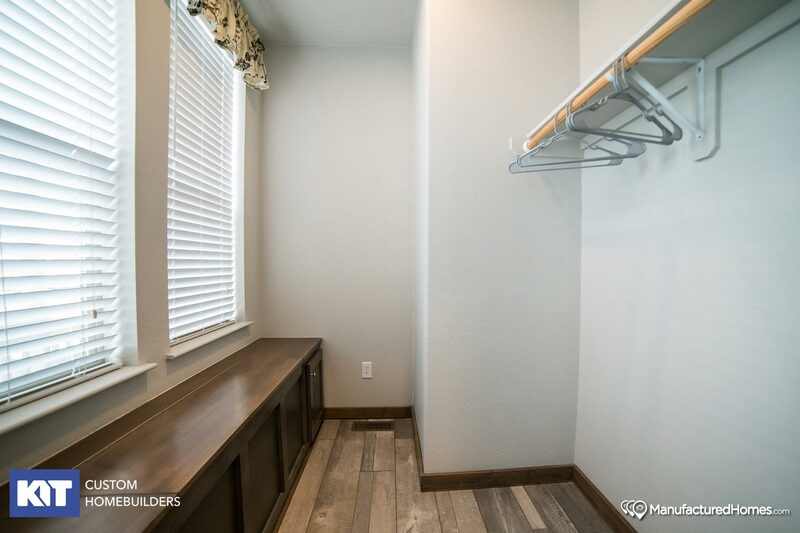 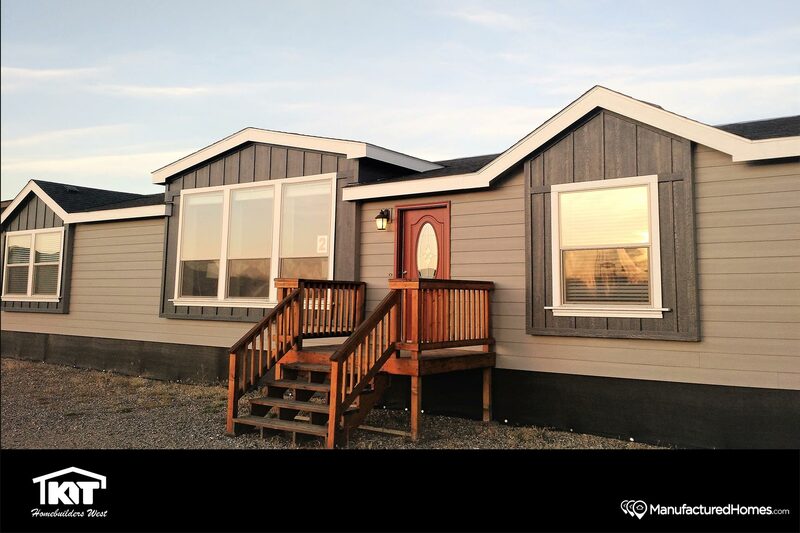 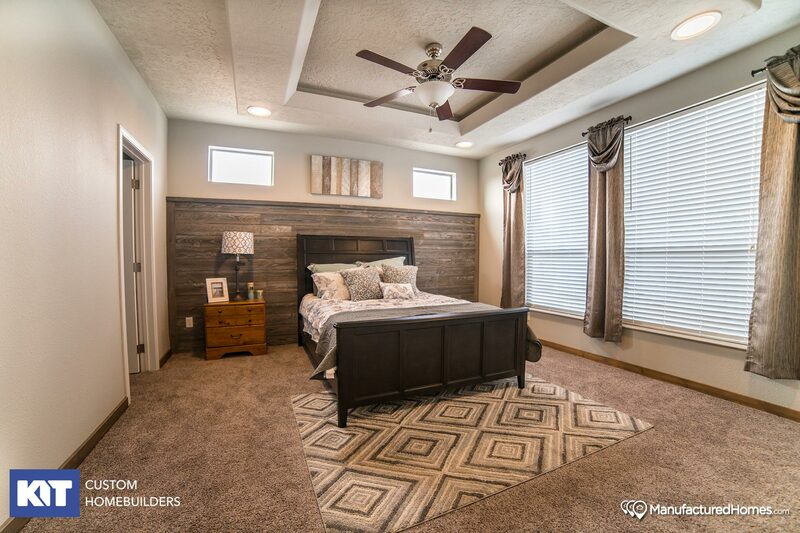 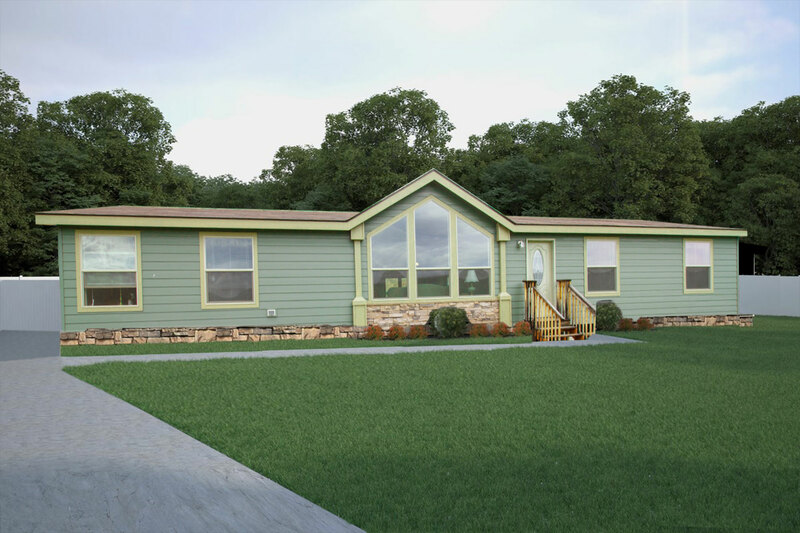 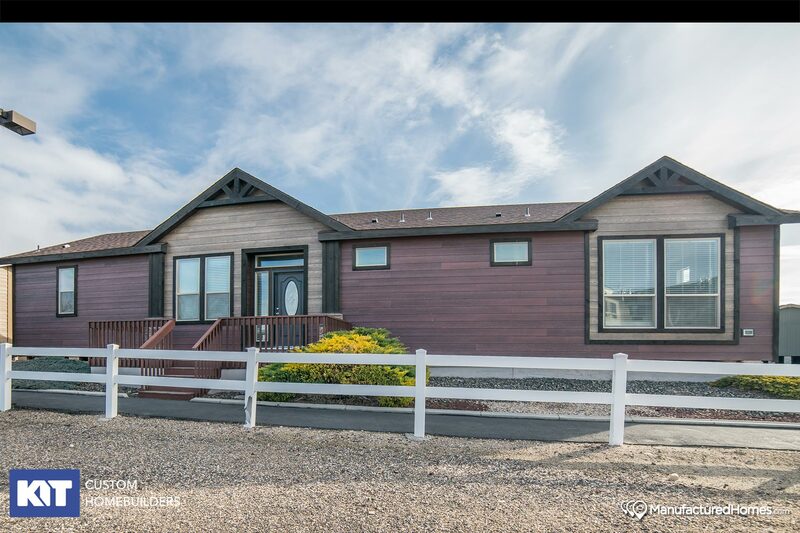 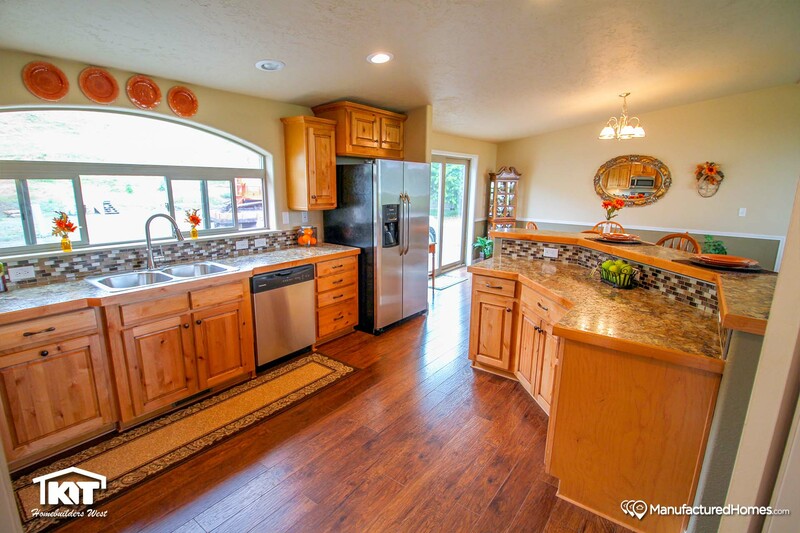 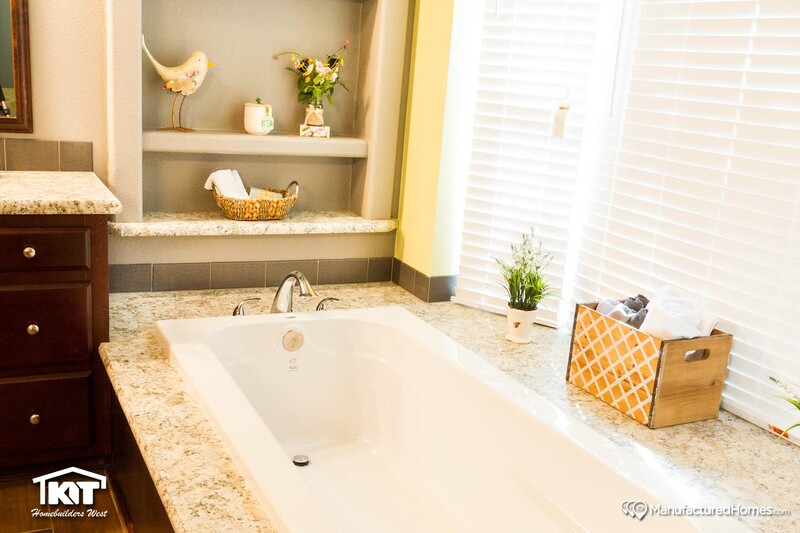 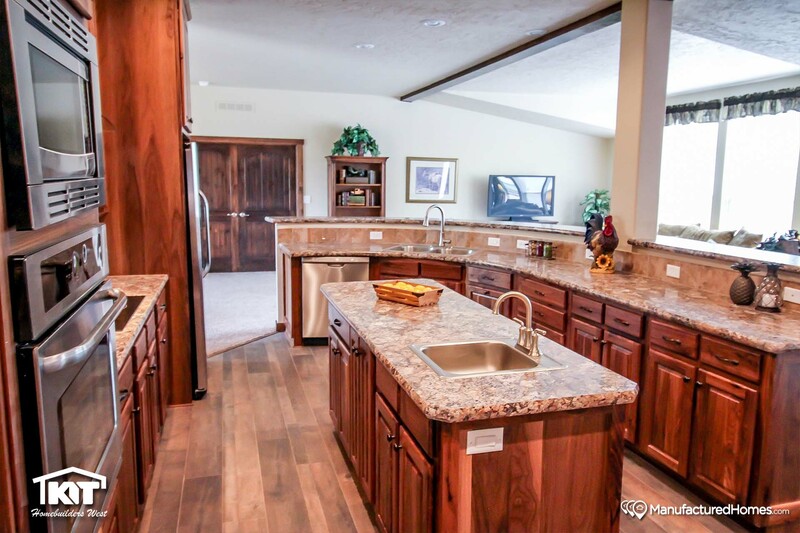 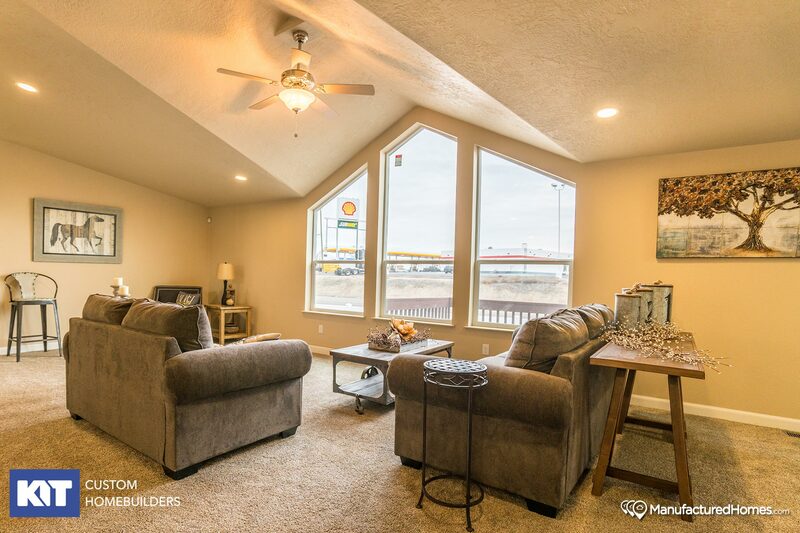 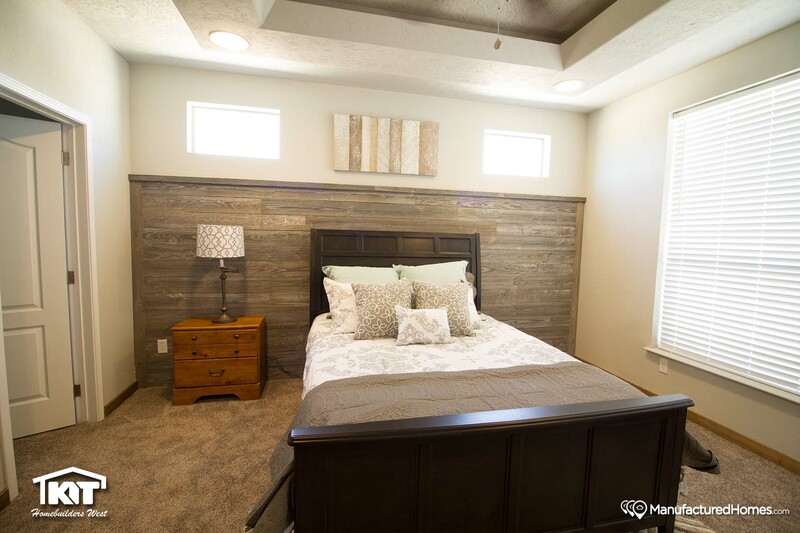 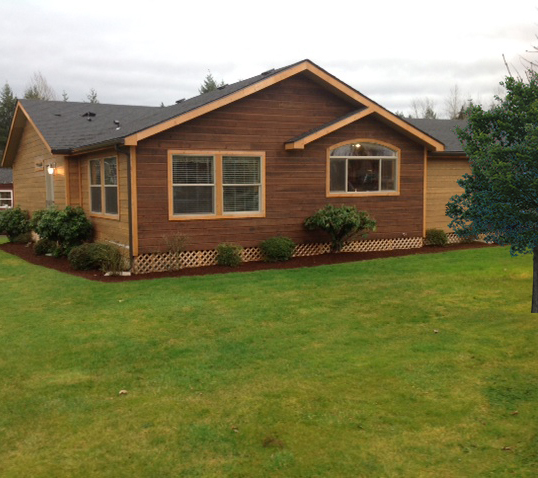 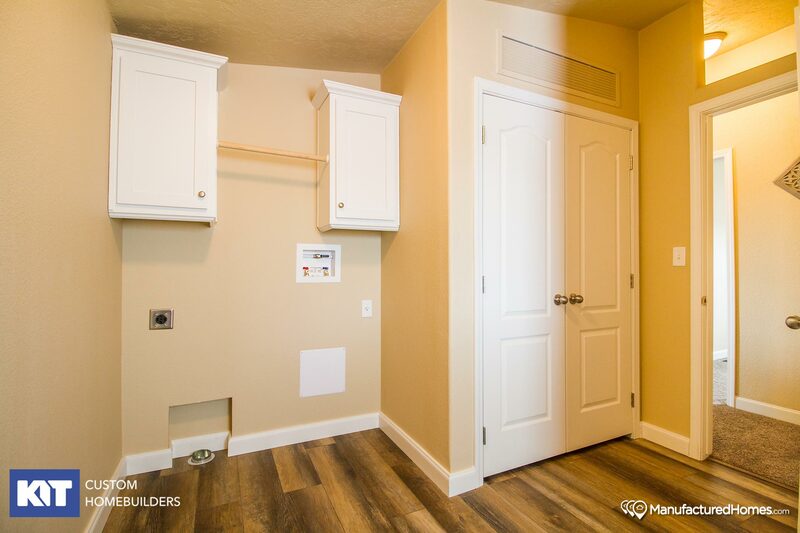 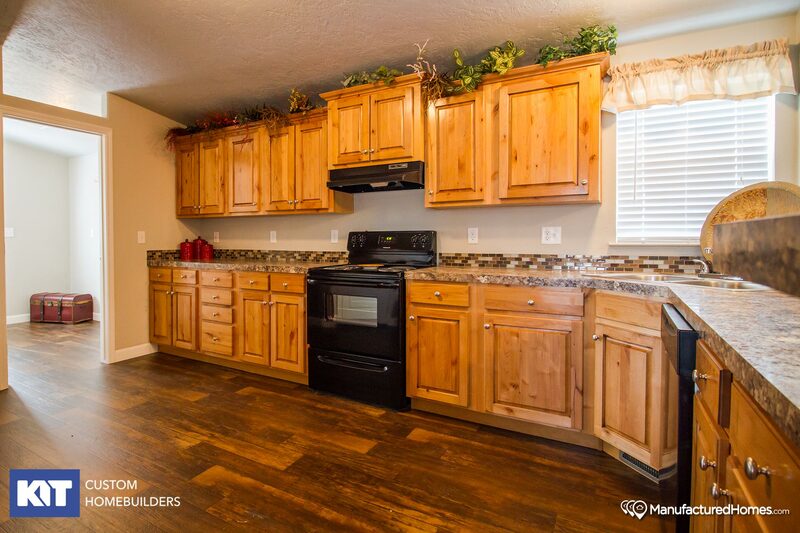 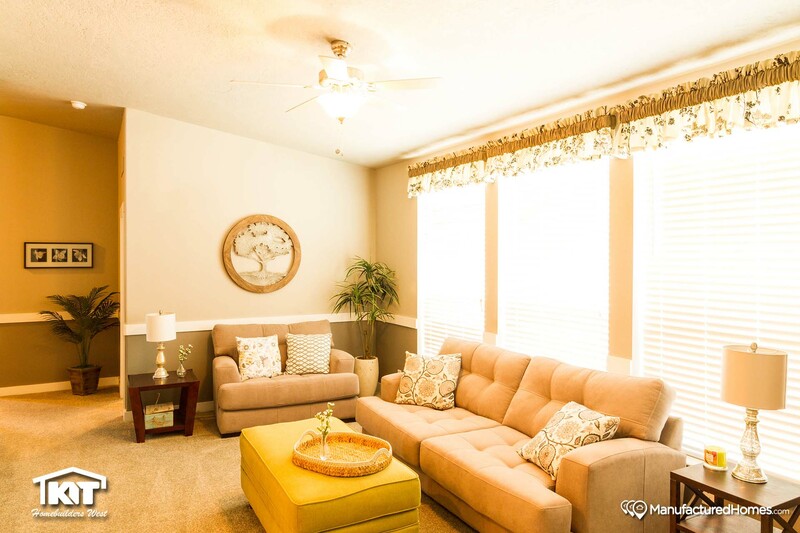 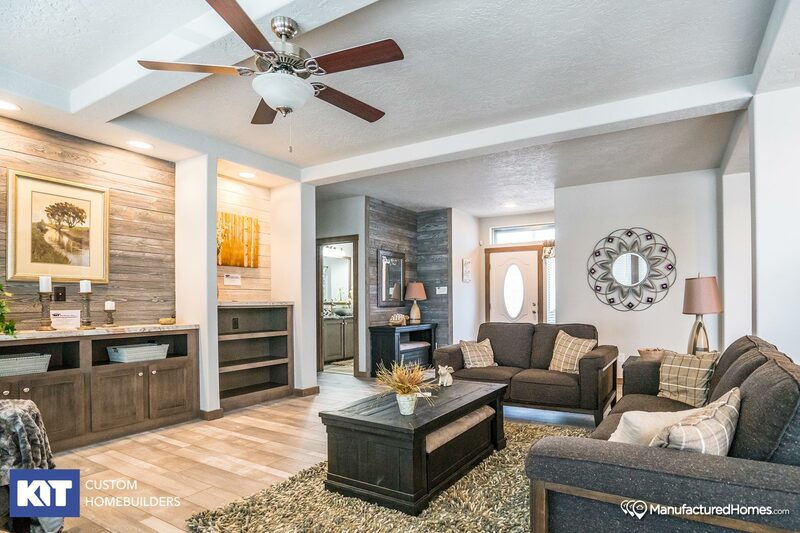 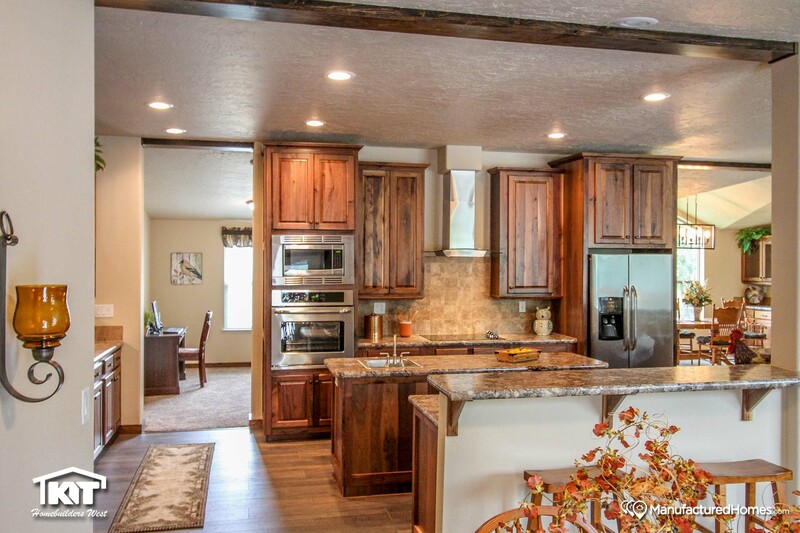 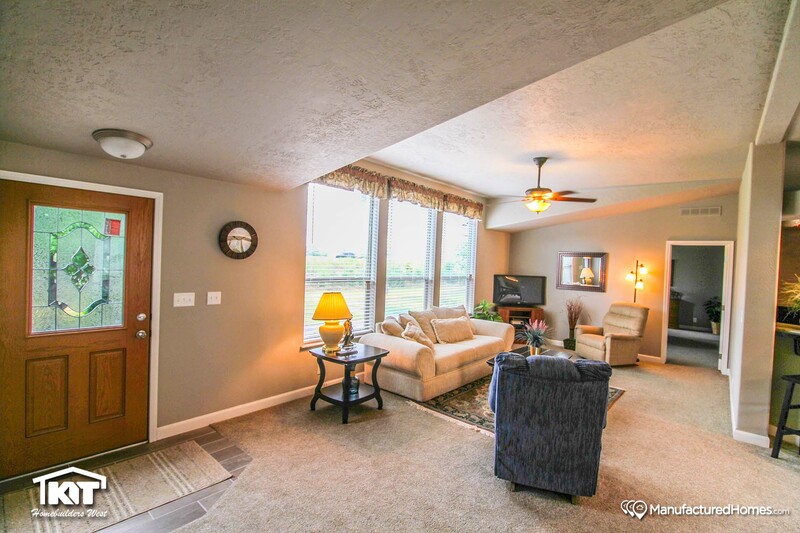 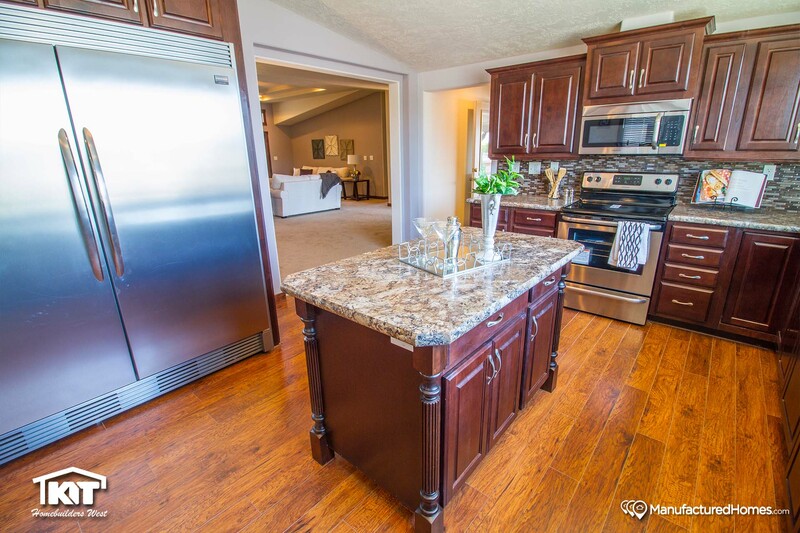 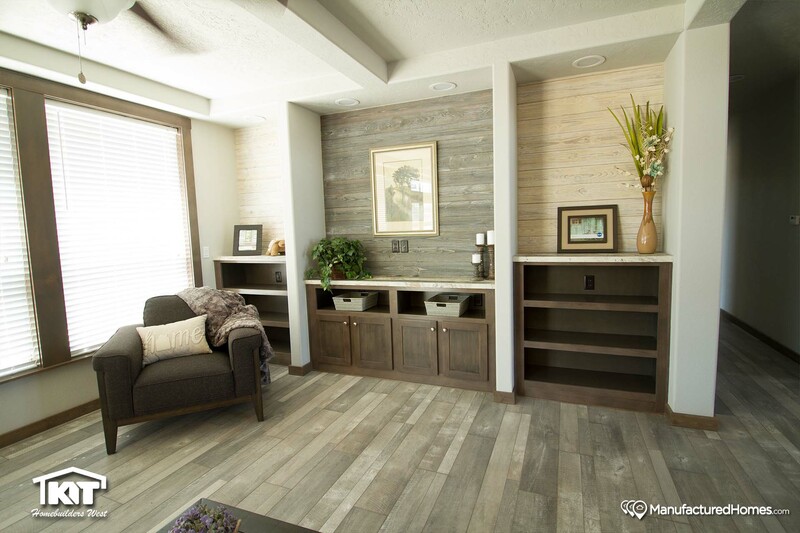 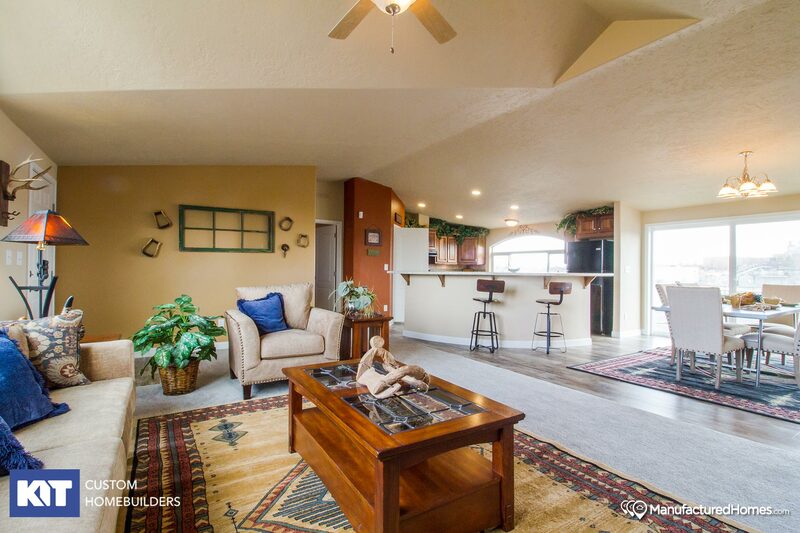 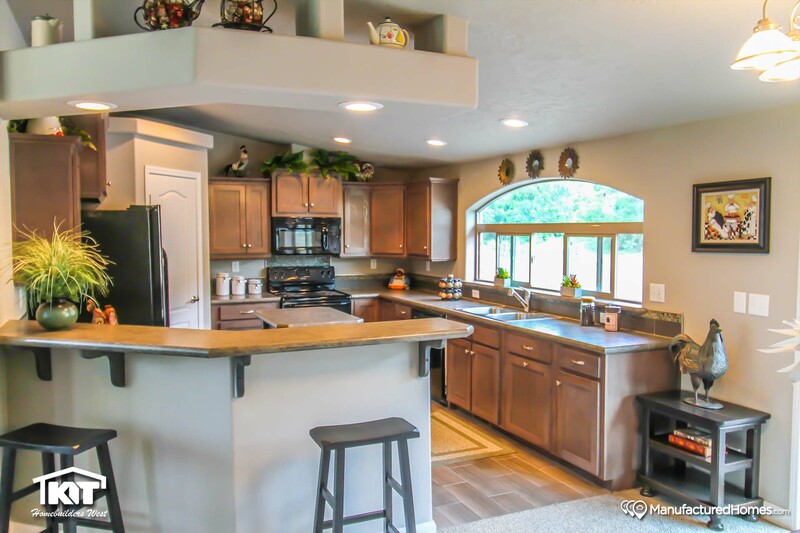 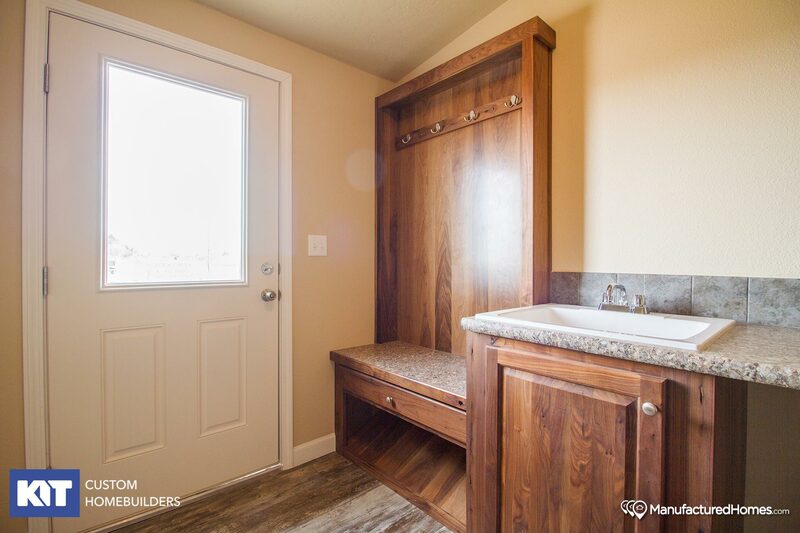 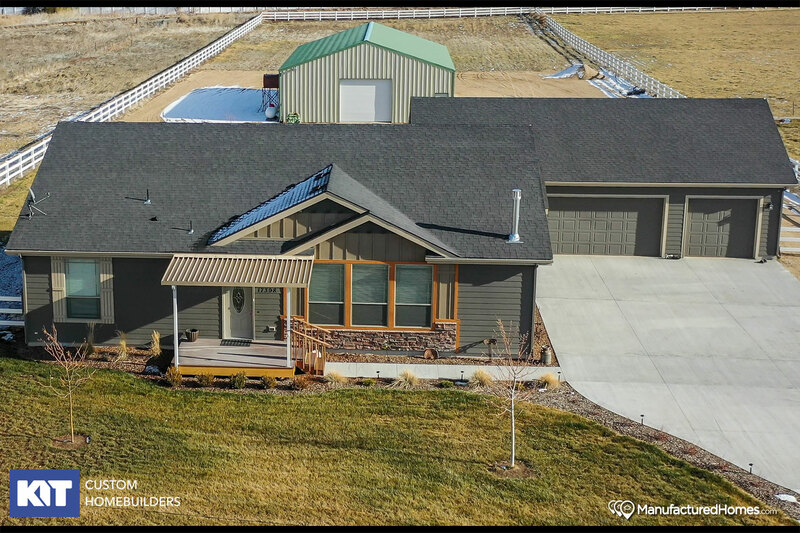 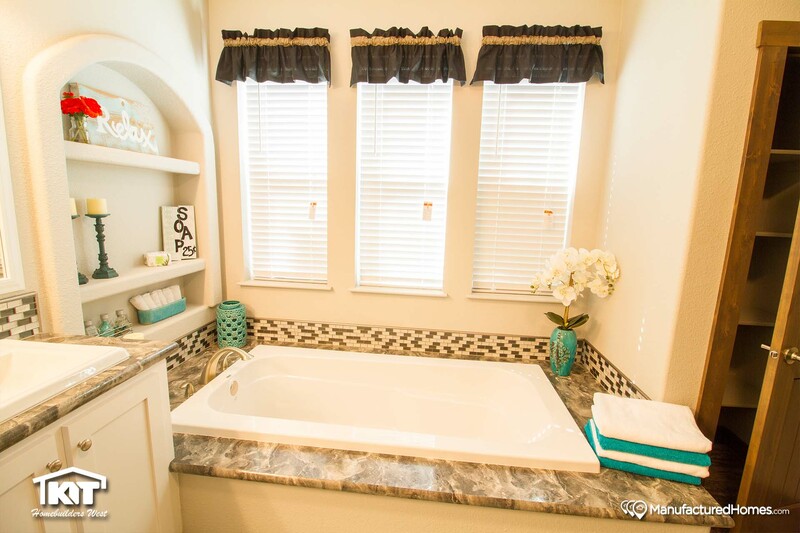 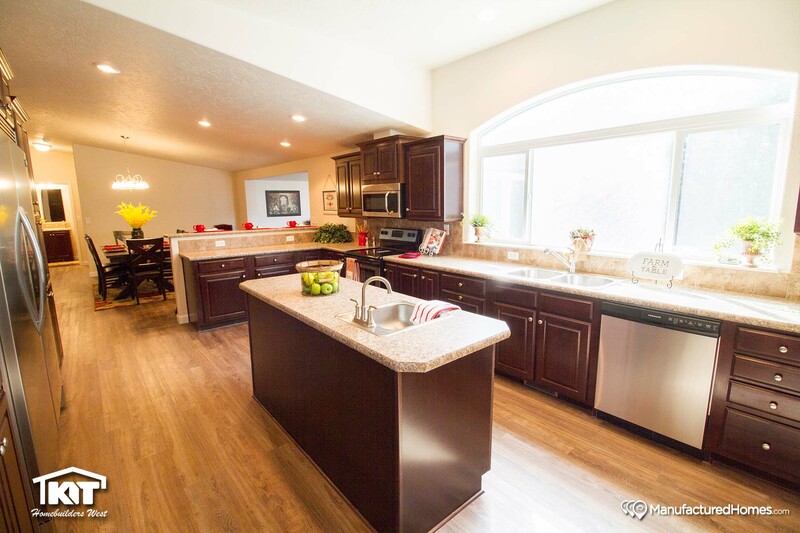 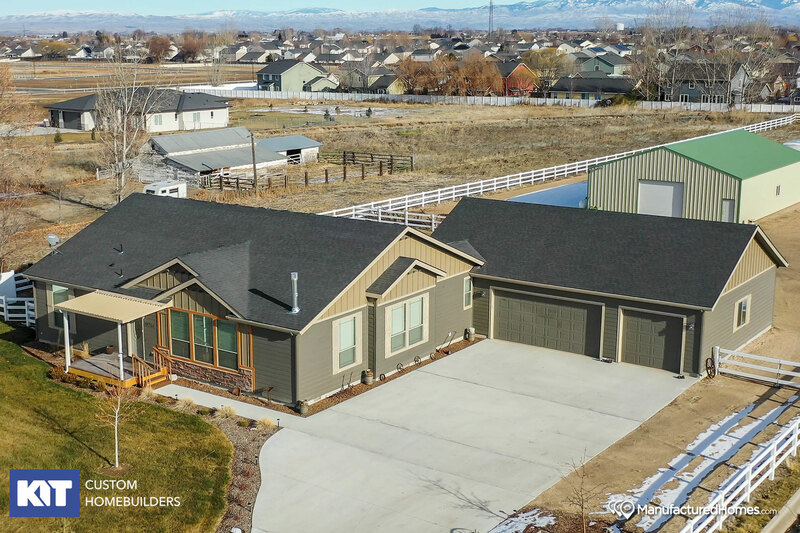 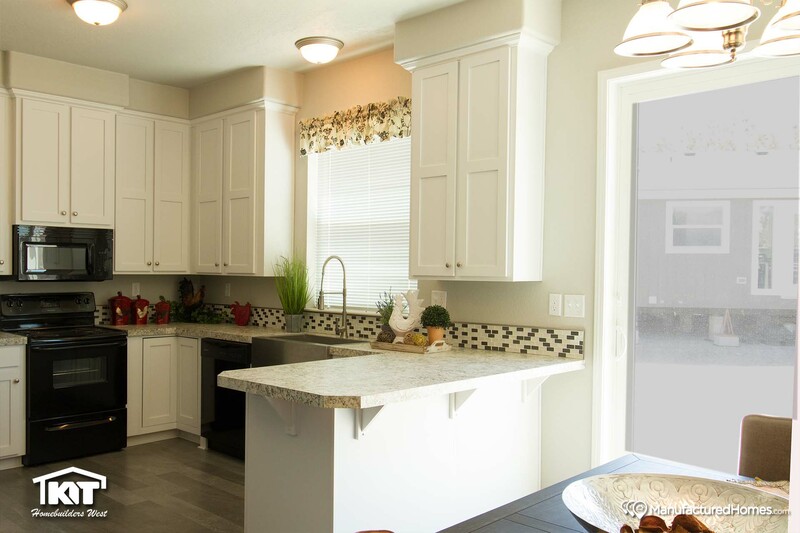 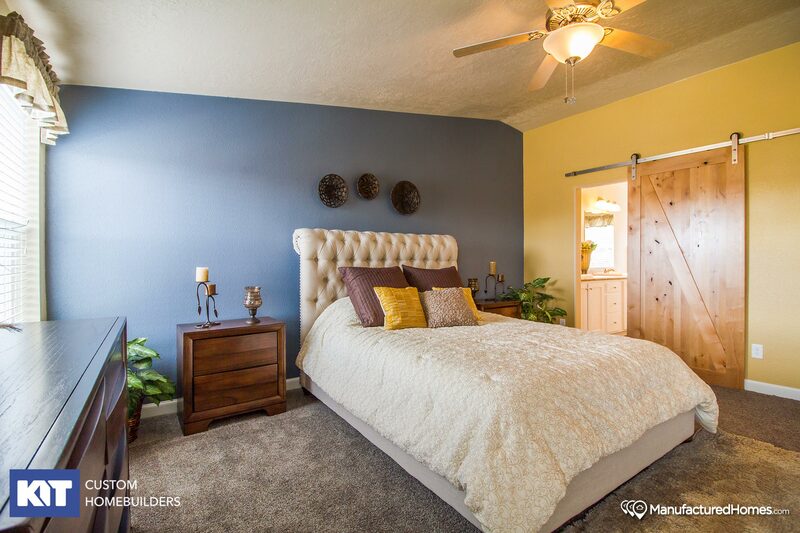 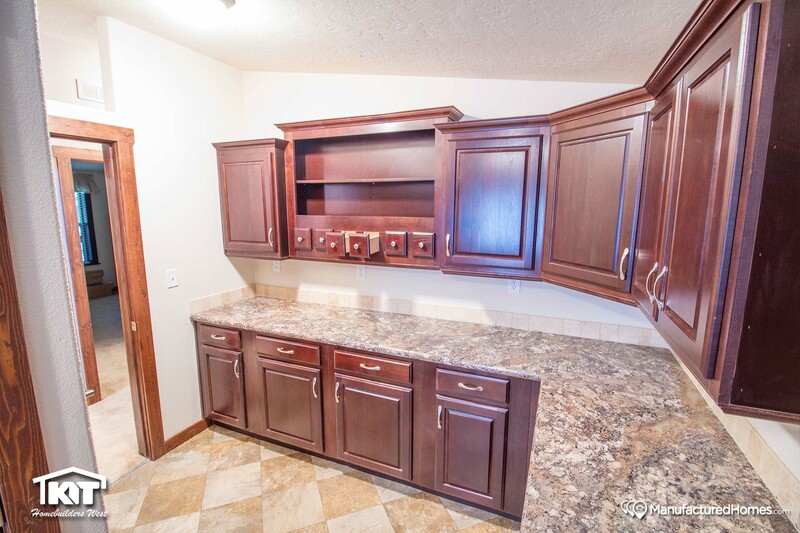 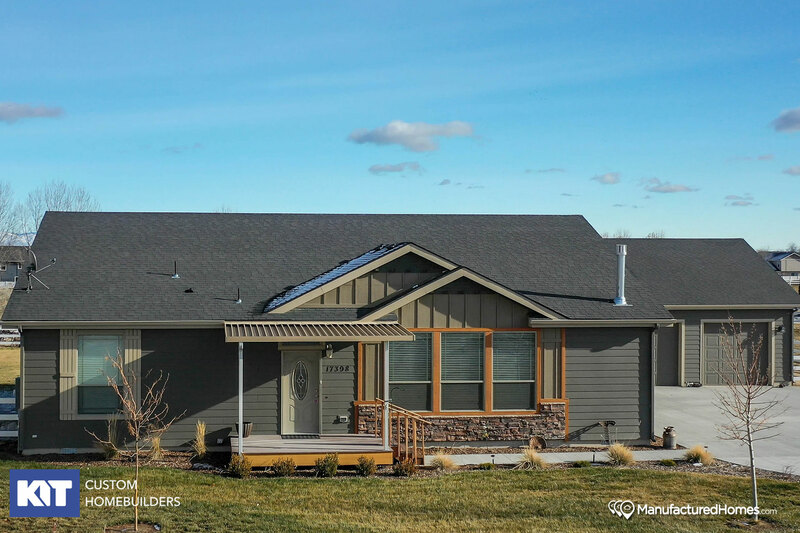 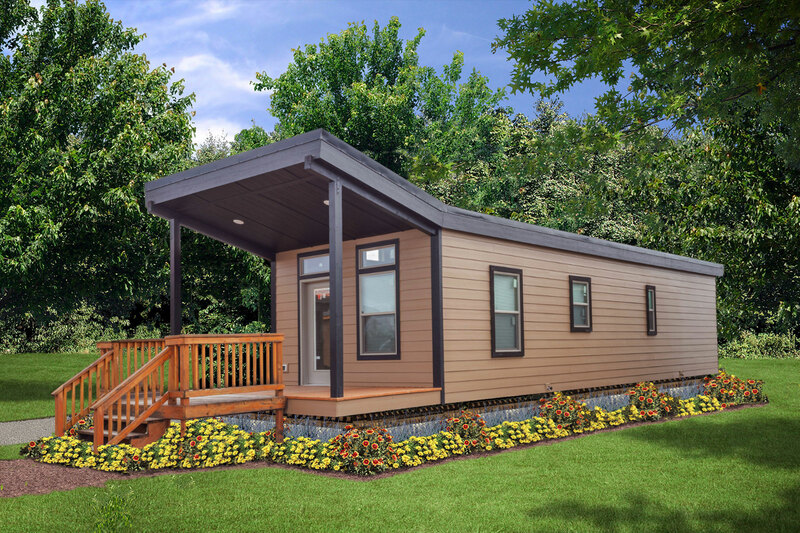 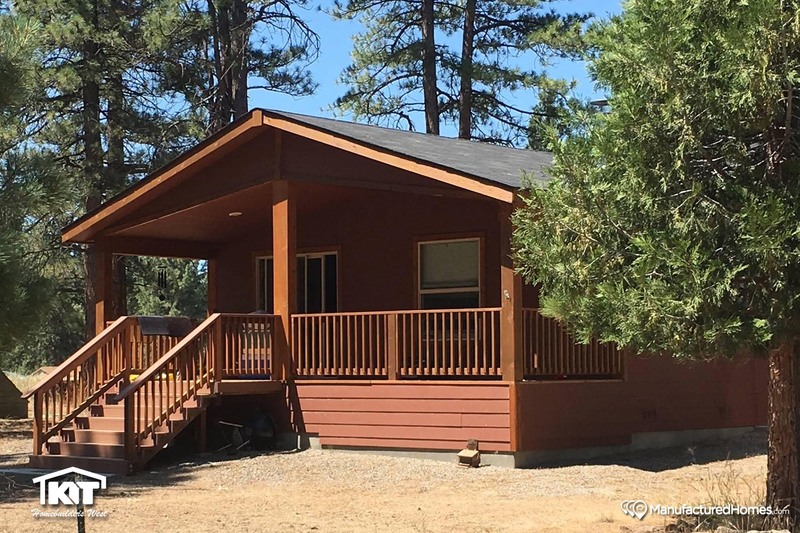 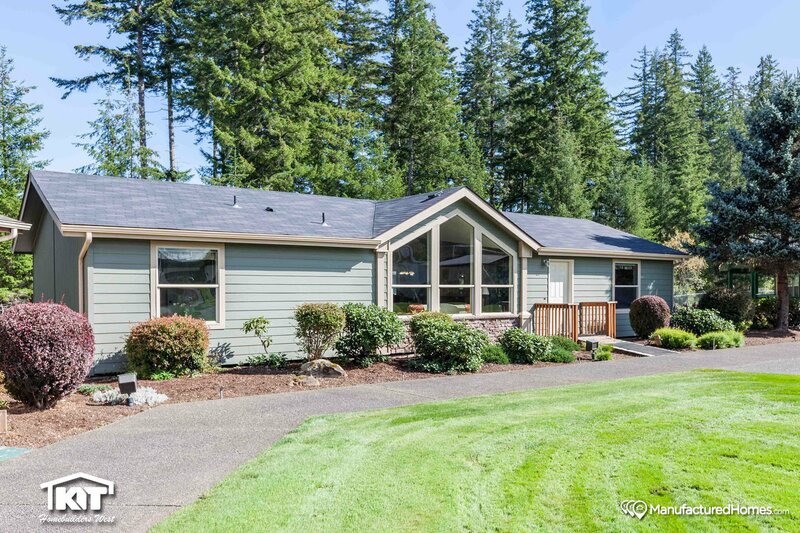 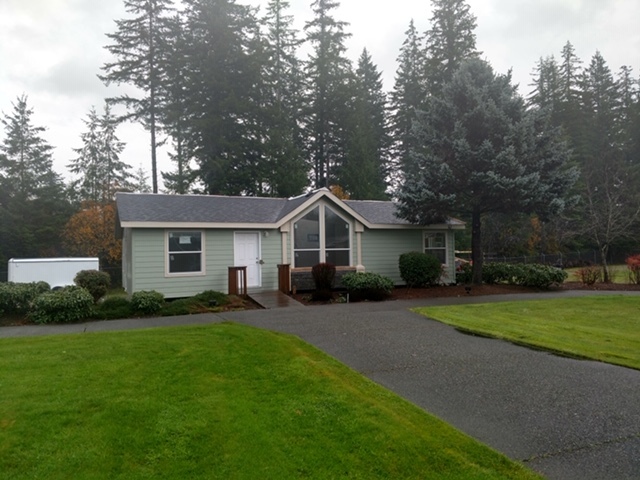 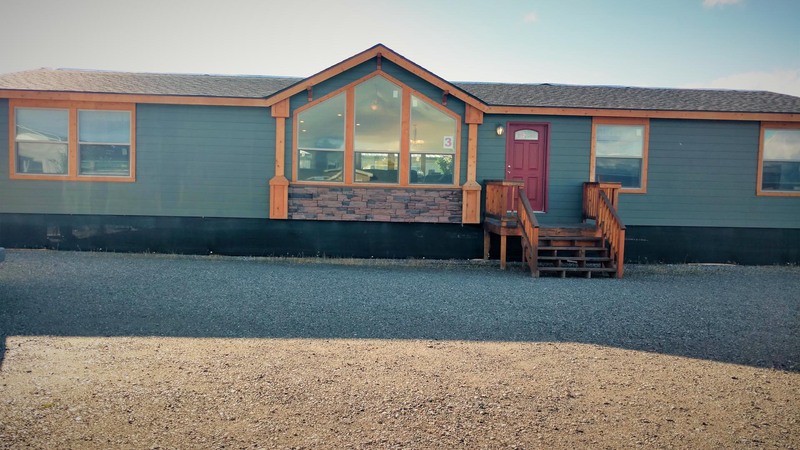 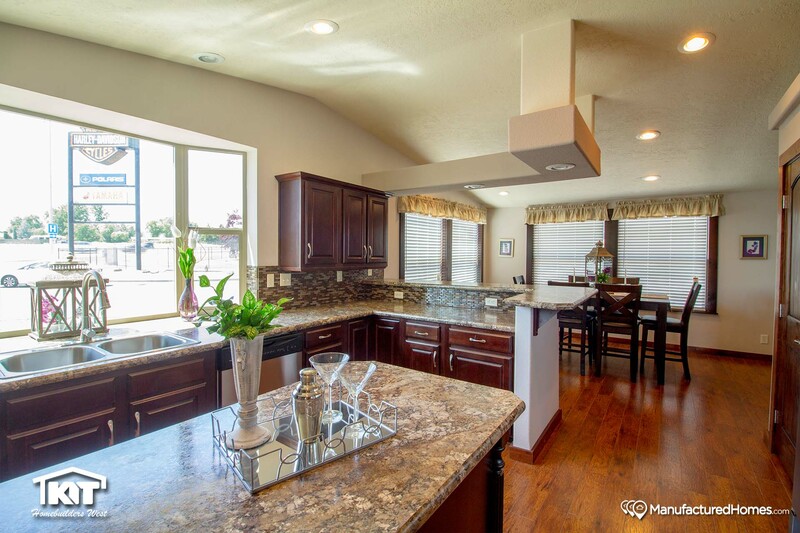 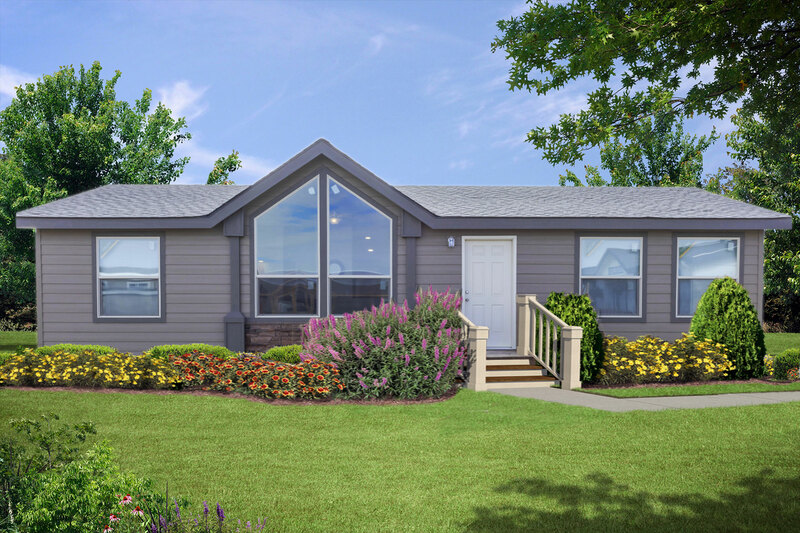 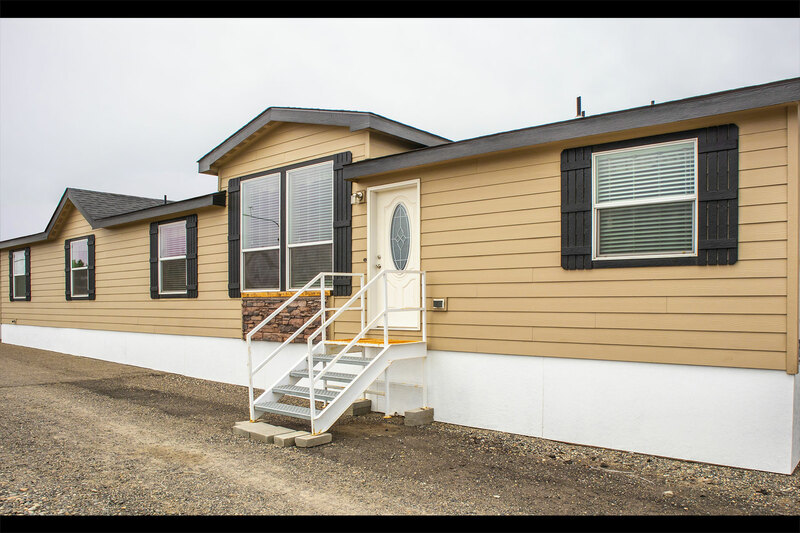 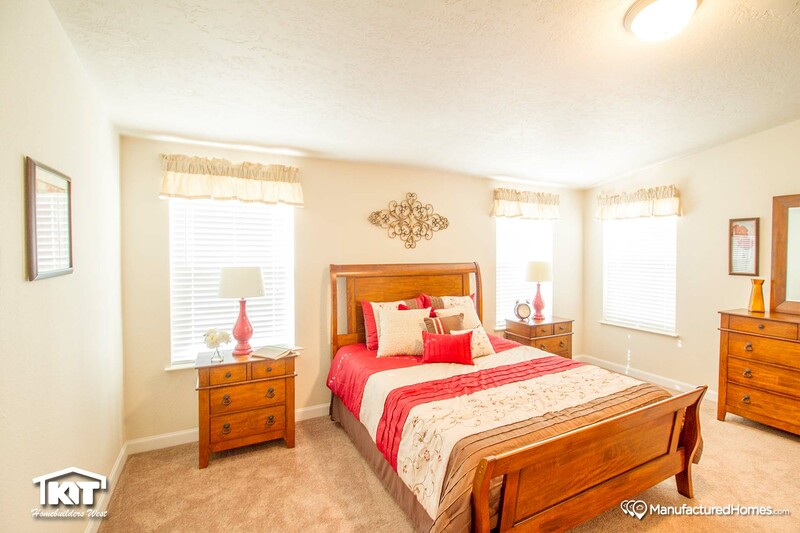 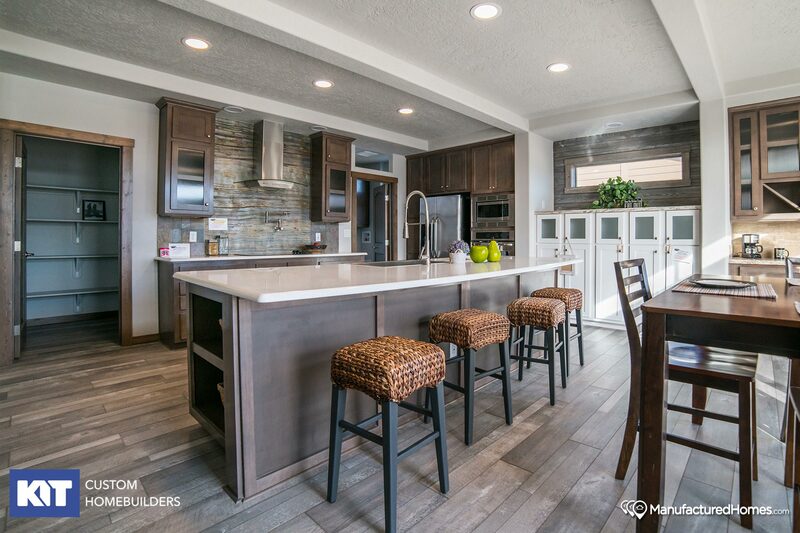 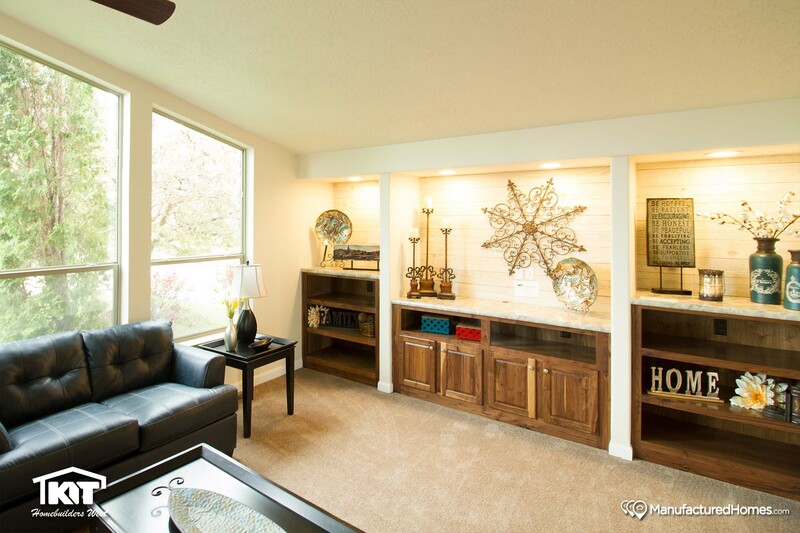 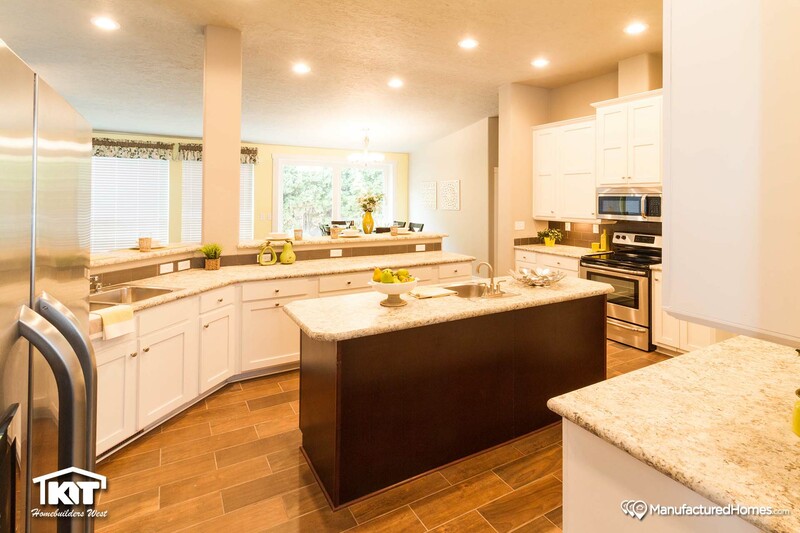 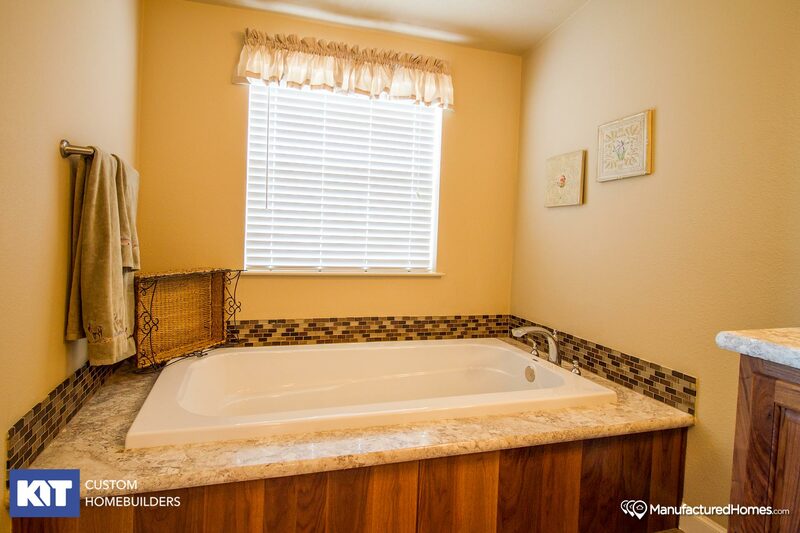 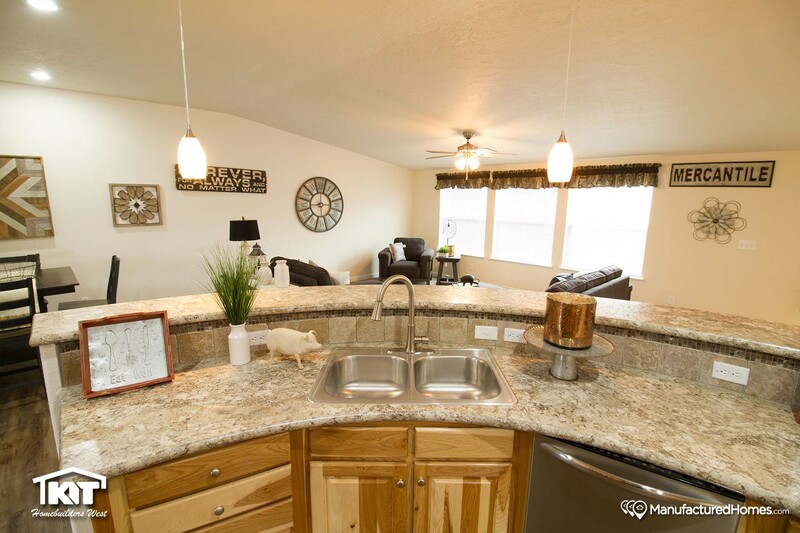 Browse beautiful photos of Kit Custom Homebuilders’ manufactured homes and modular homes! 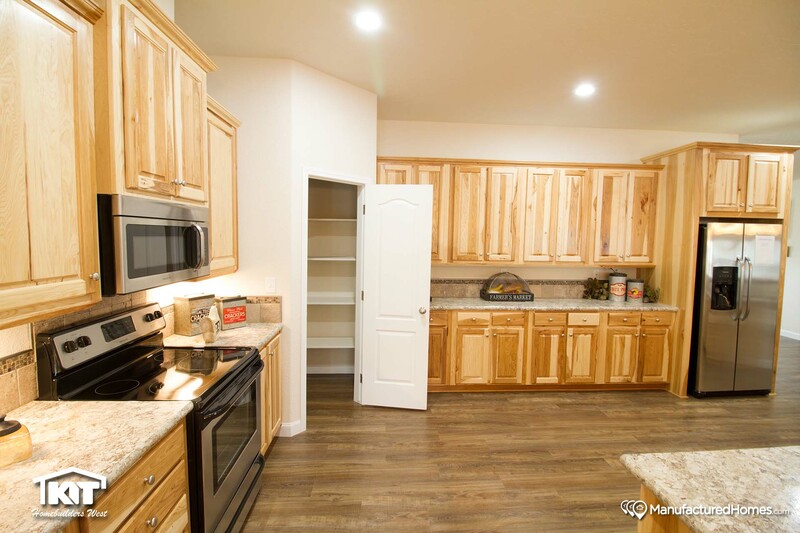 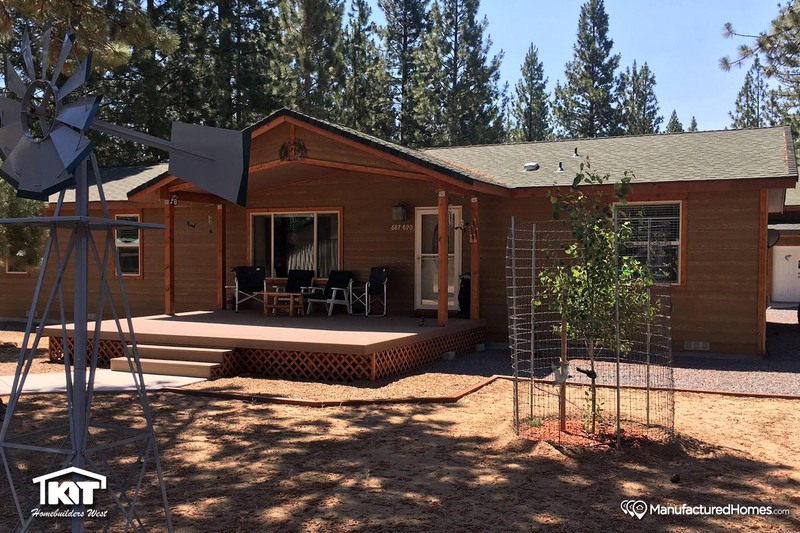 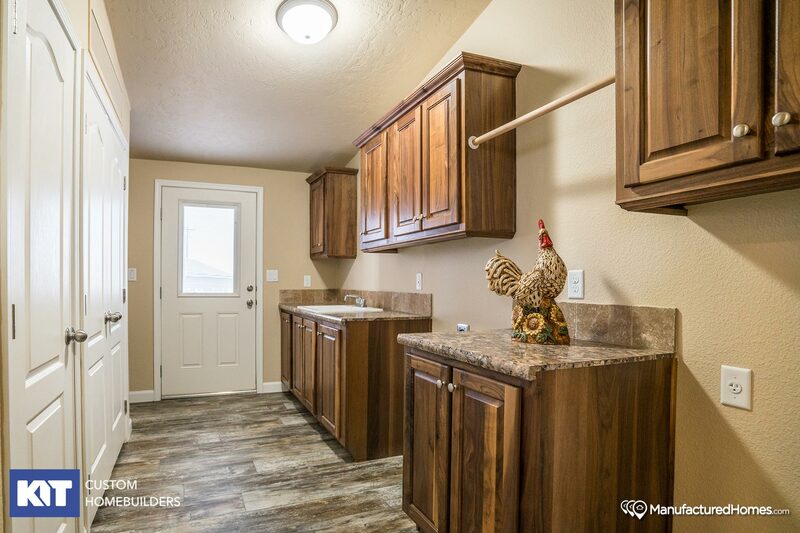 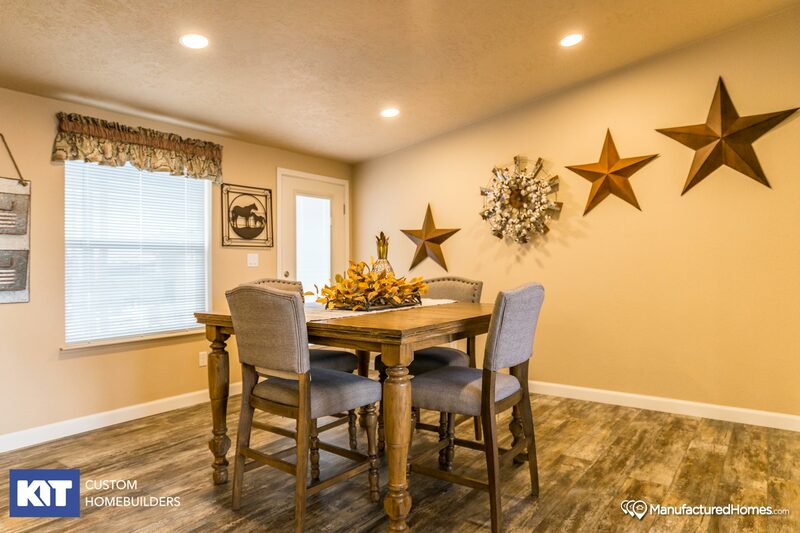 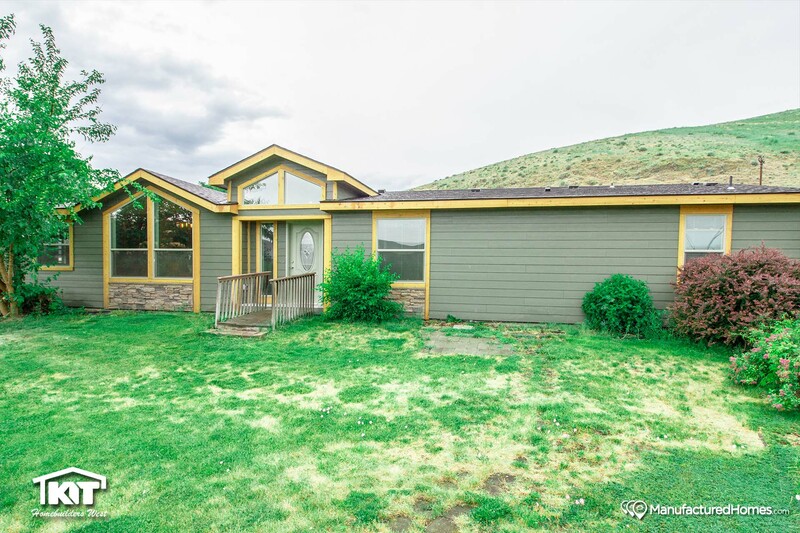 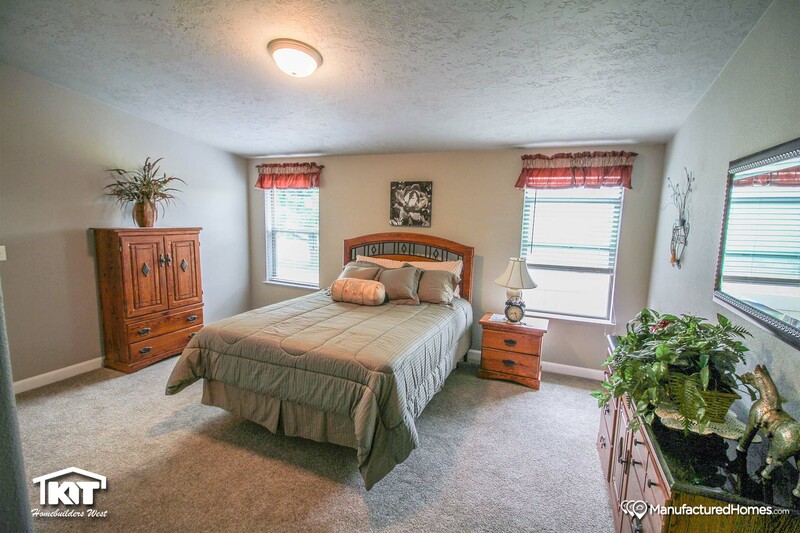 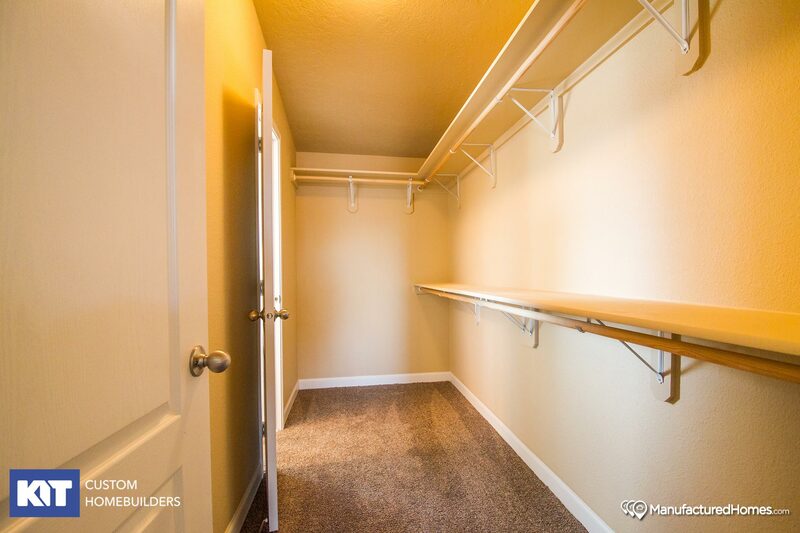 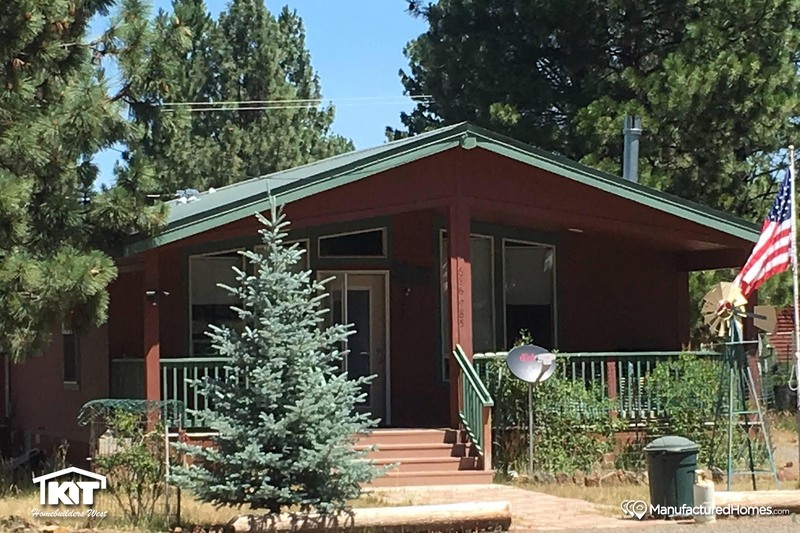 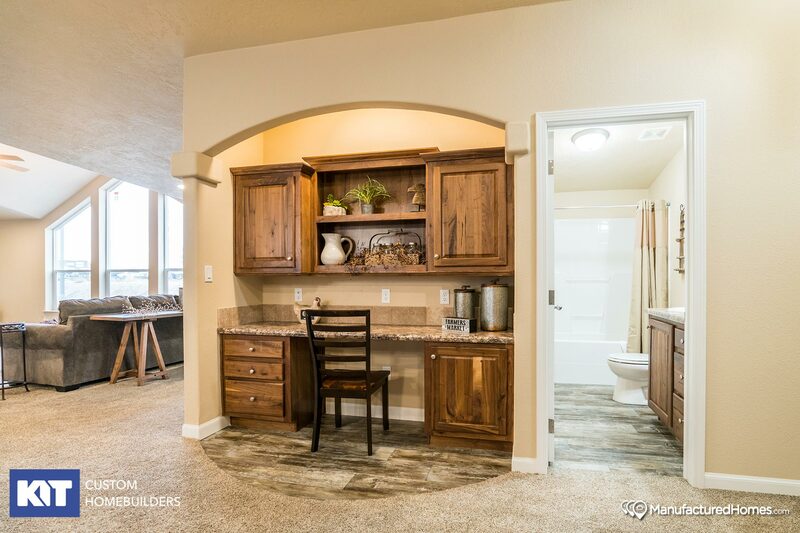 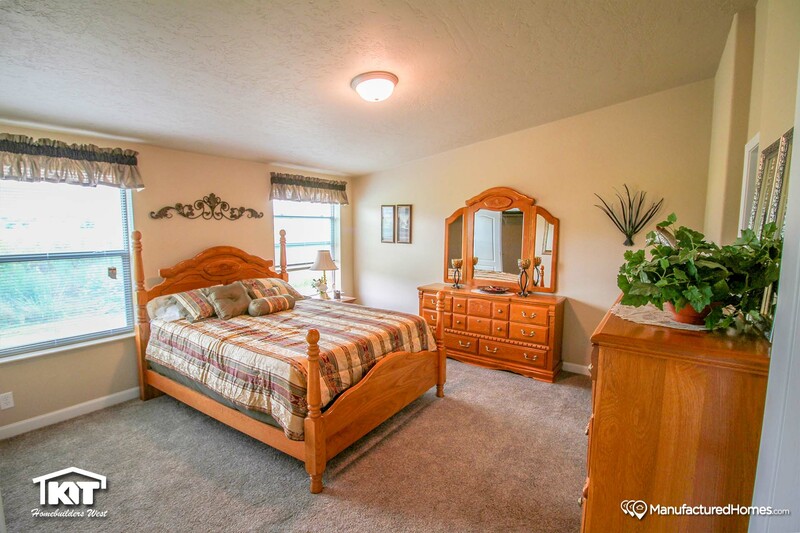 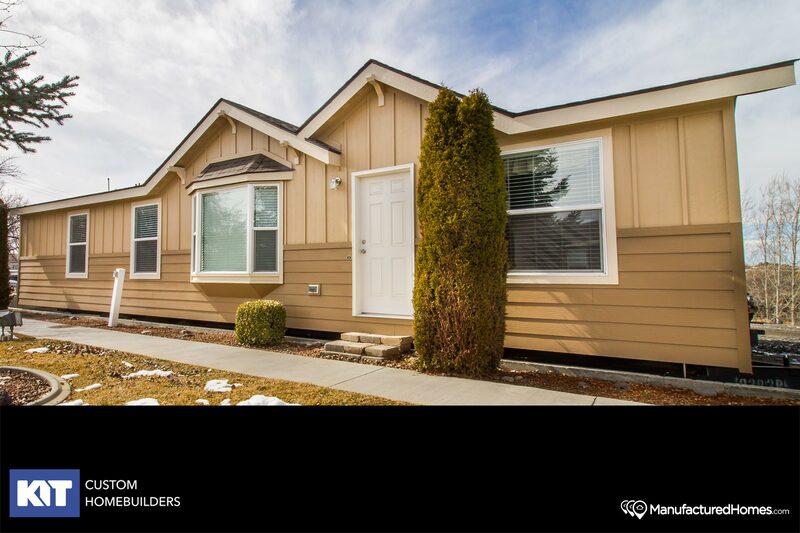 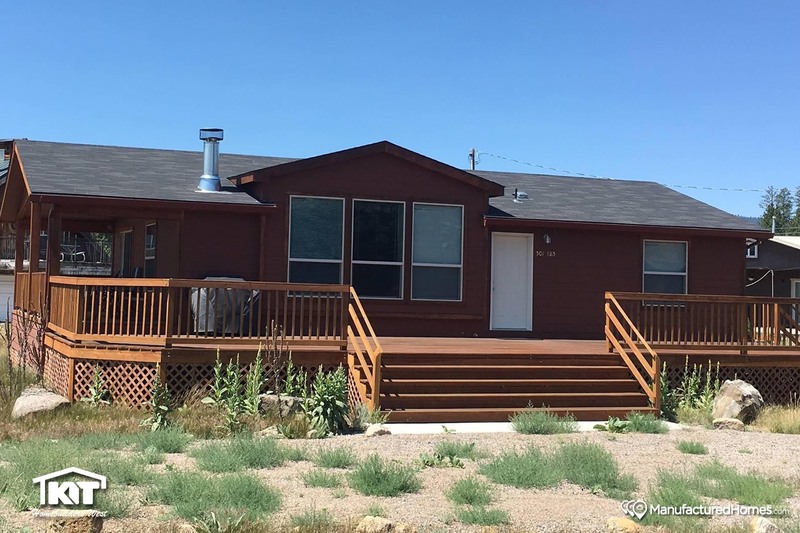 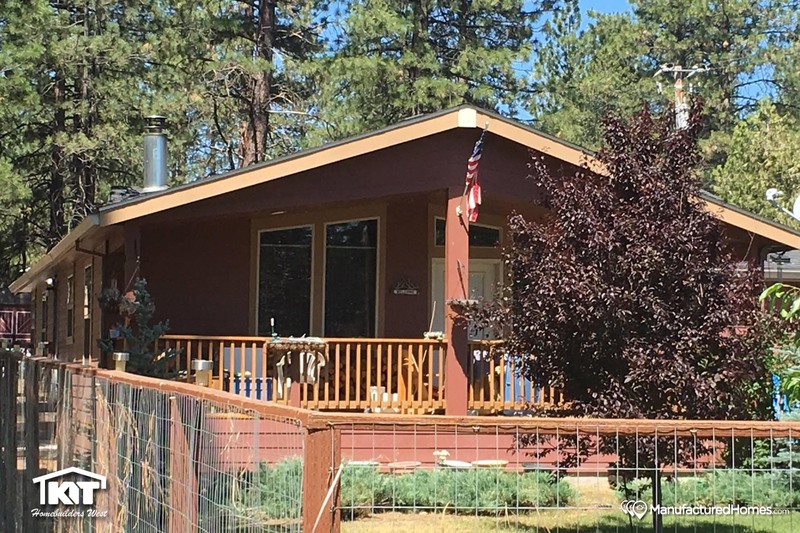 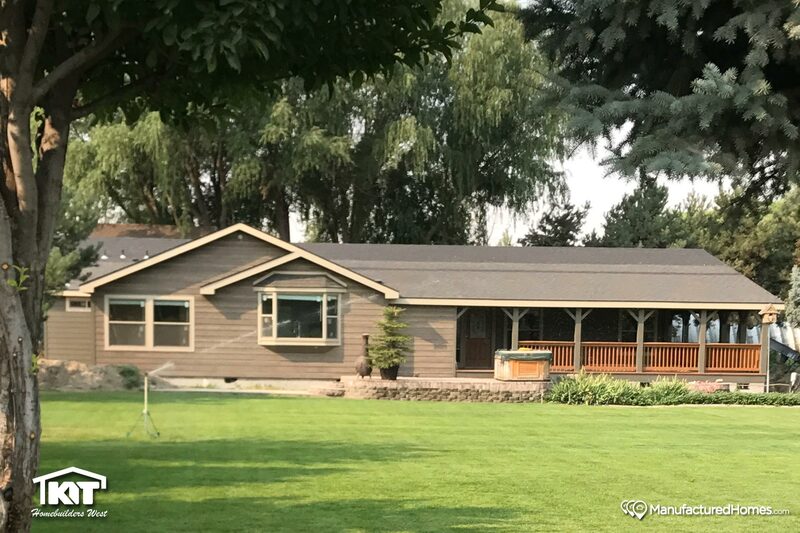 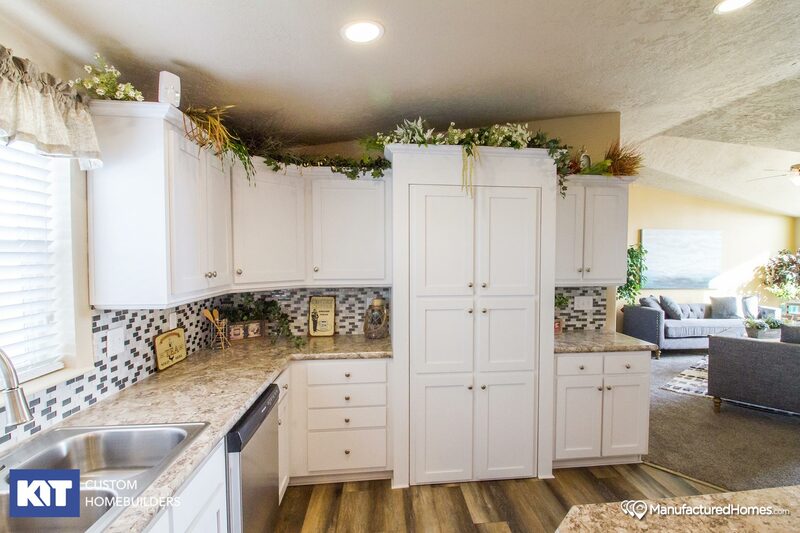 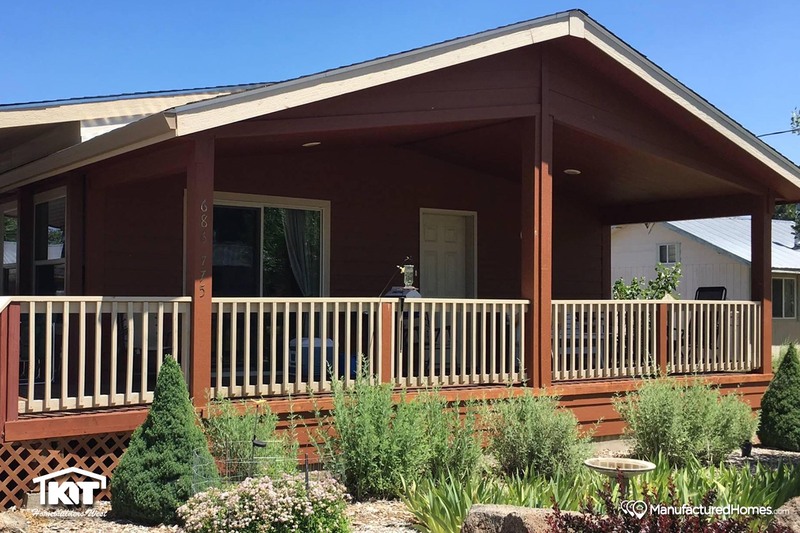 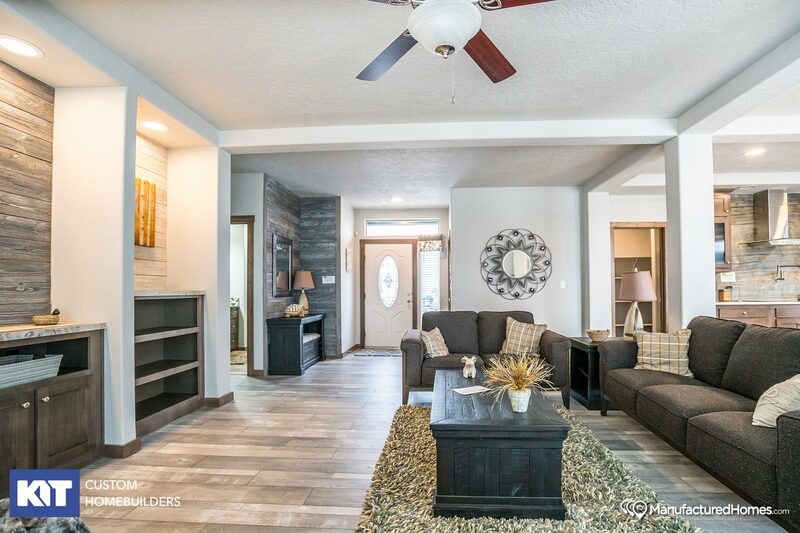 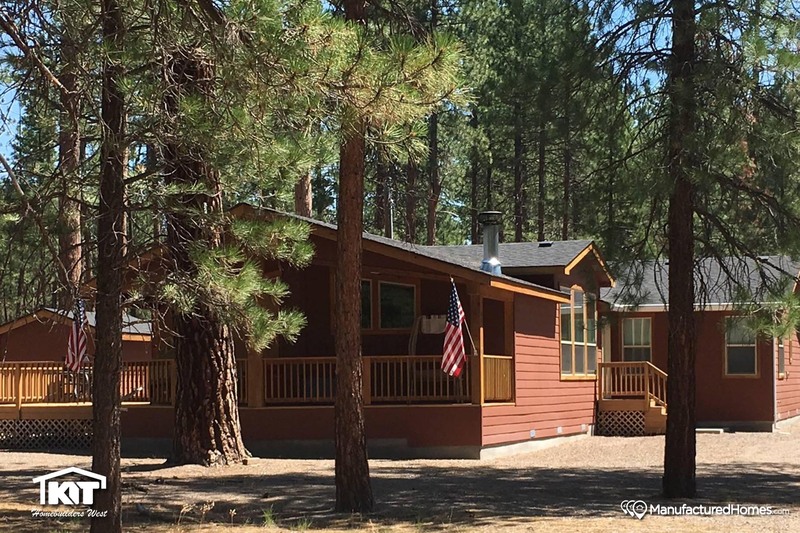 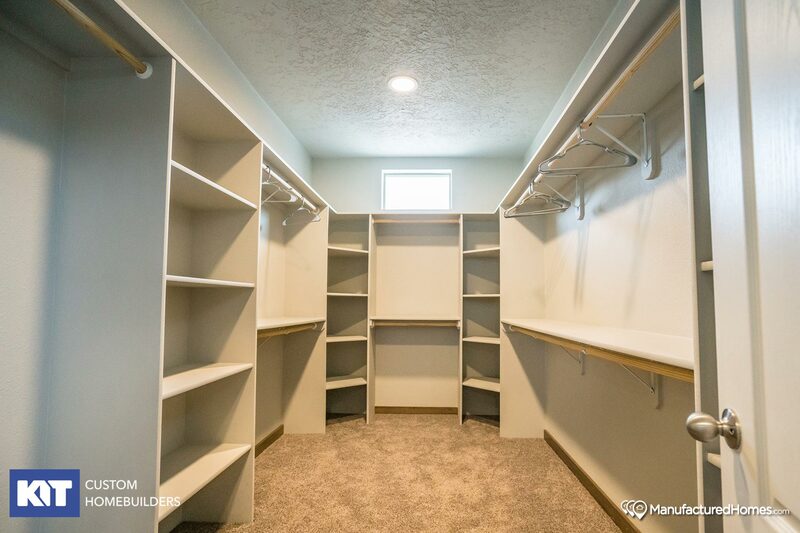 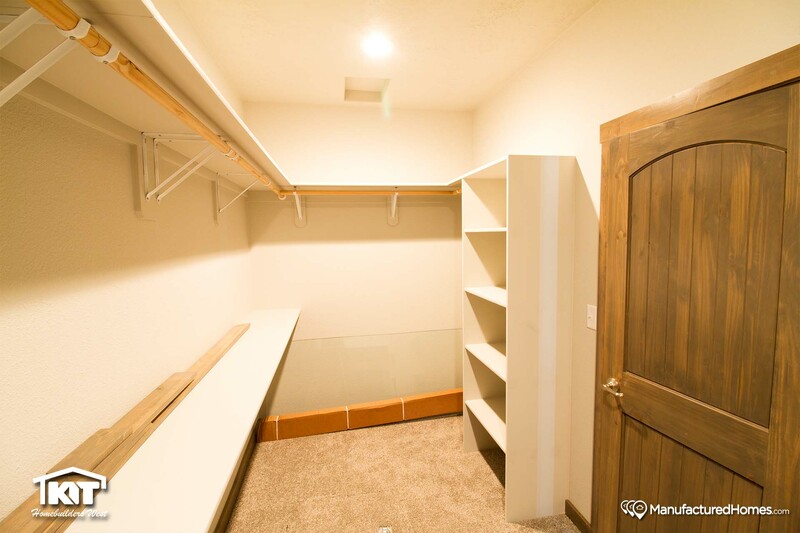 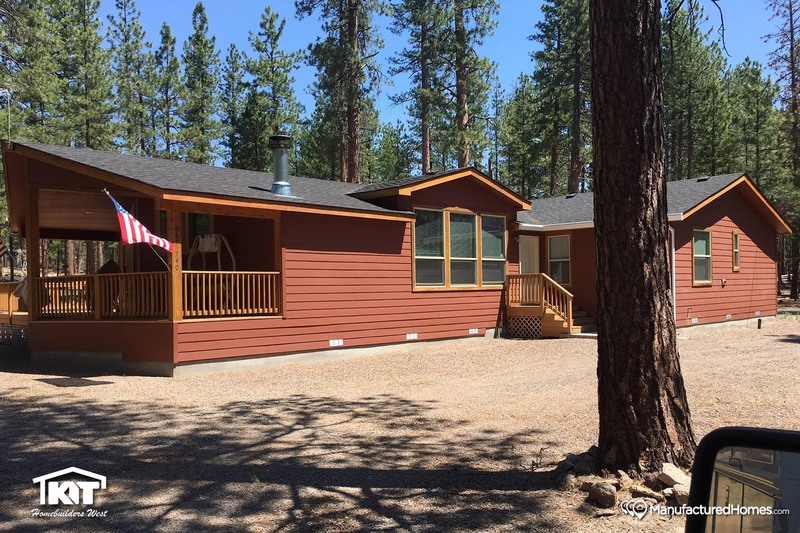 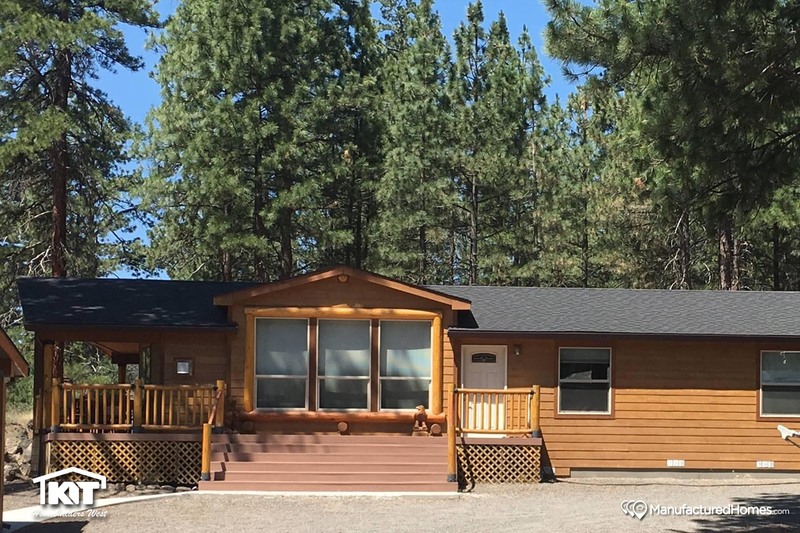 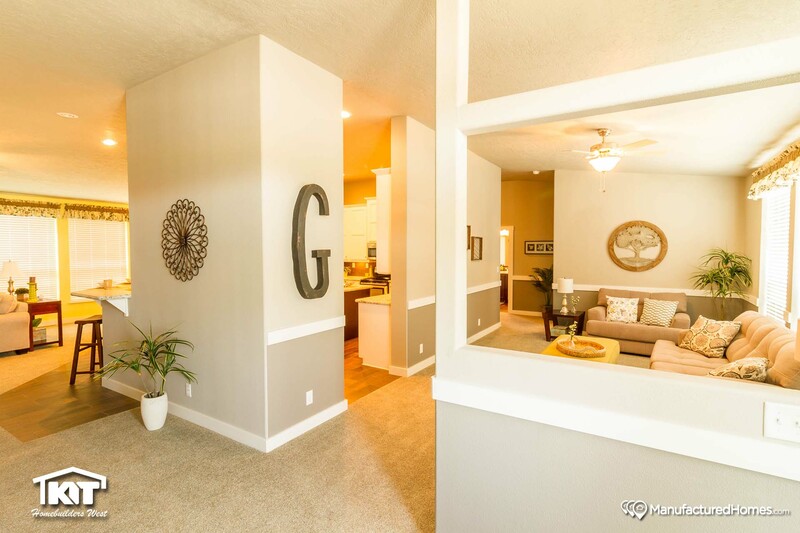 In this manufactured home gallery you can explore categories like kitchen photos, master bathroom photos, bedroom photos, exterior photos, interior photos, and more. 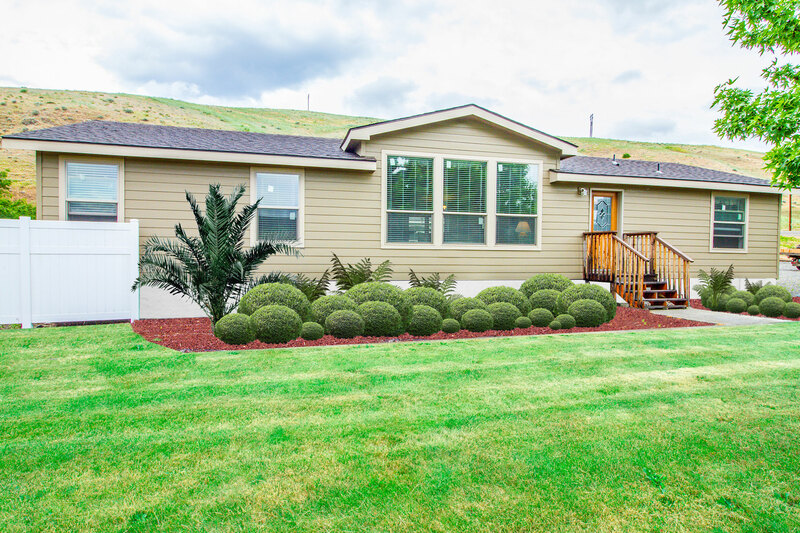 Click on any photo that you see below to view a larger version. 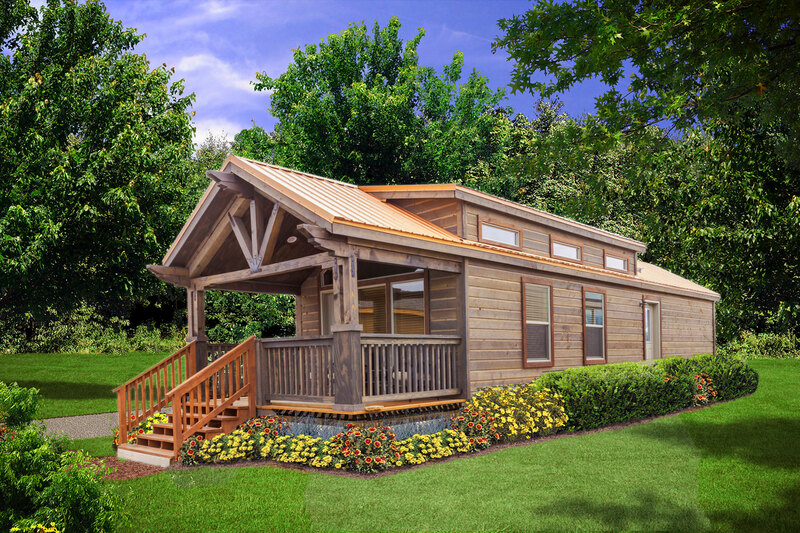 Make sure to reach out to us when you are ready to find a Kit Custom Homebuilders authorized retailer near you!